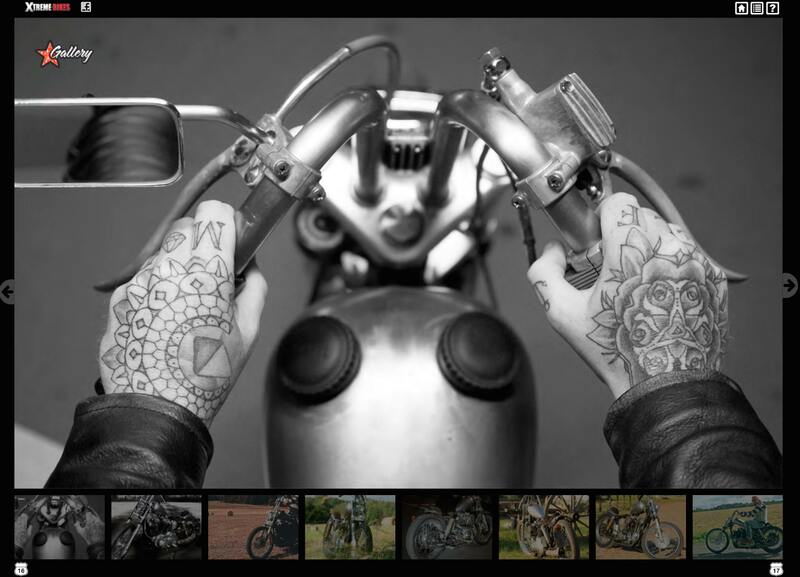 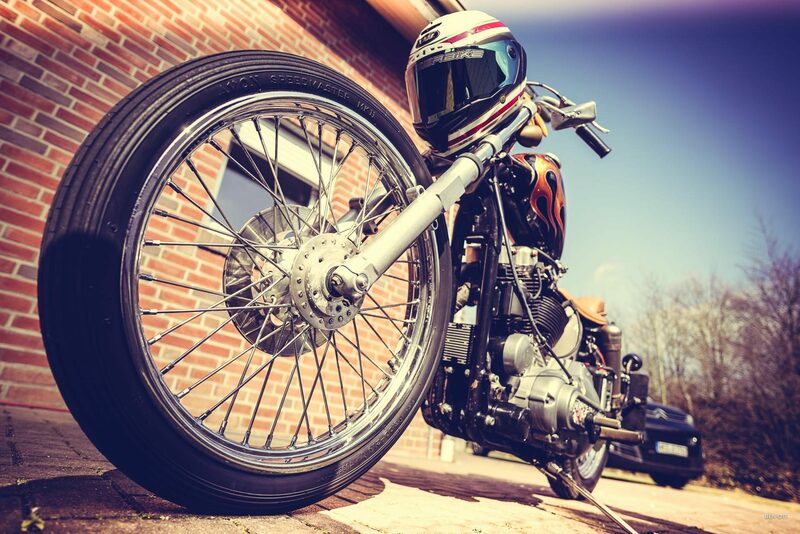 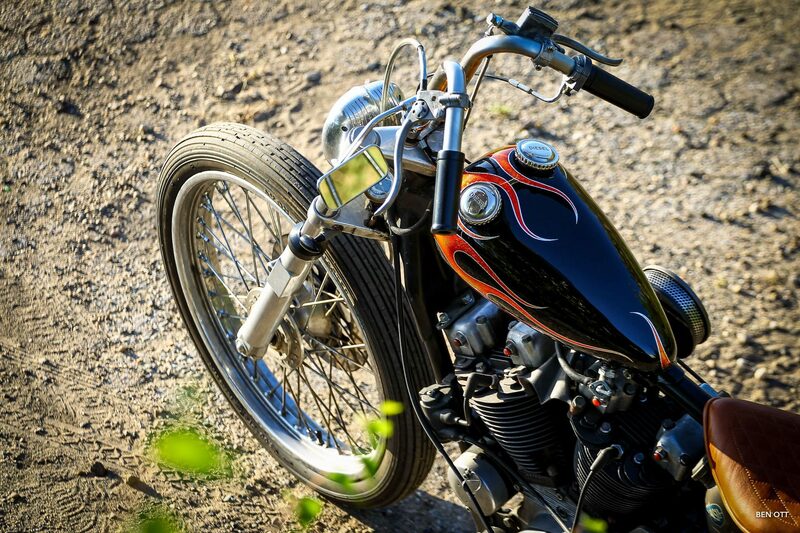 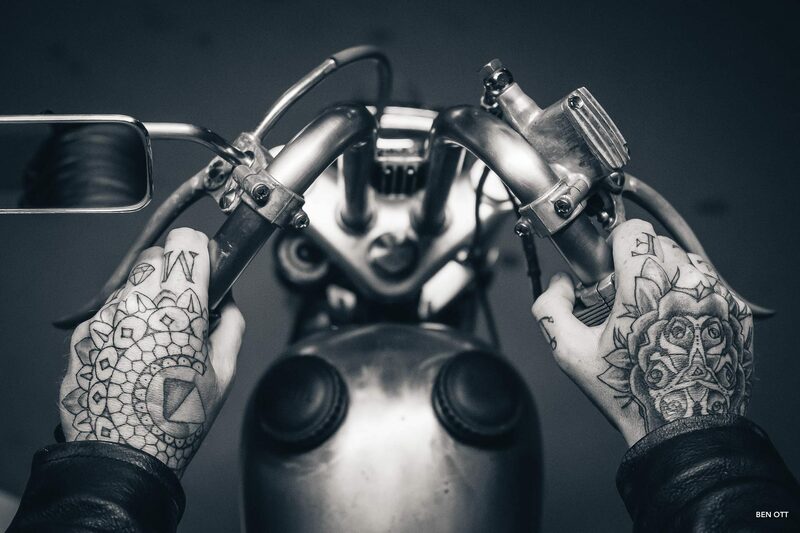 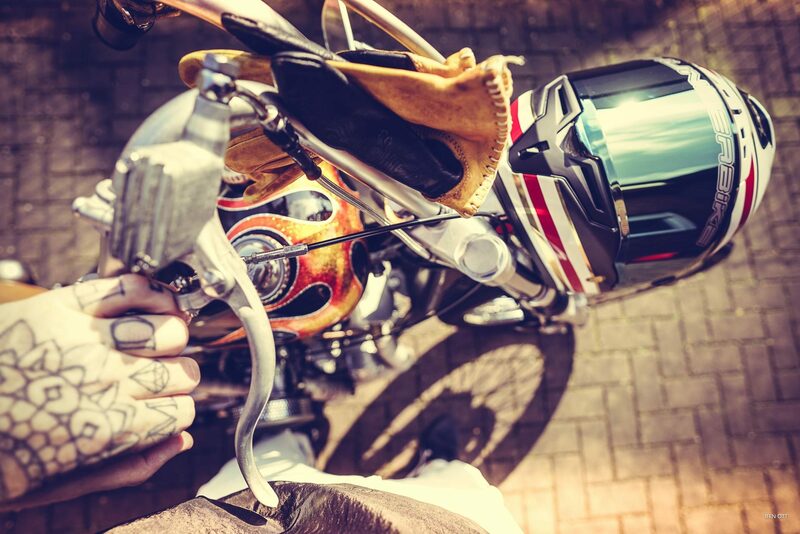 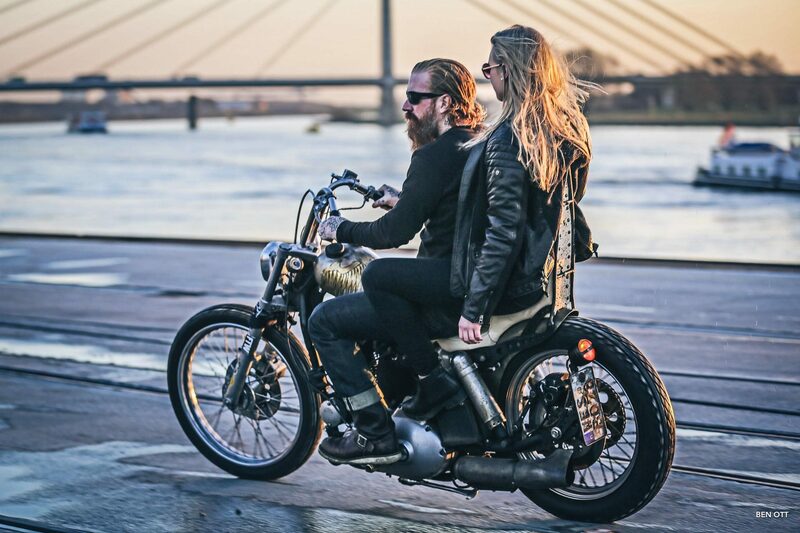 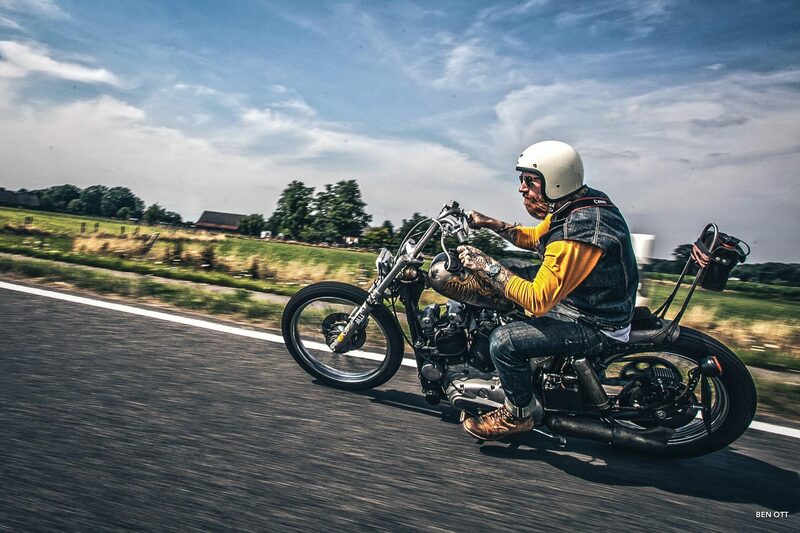 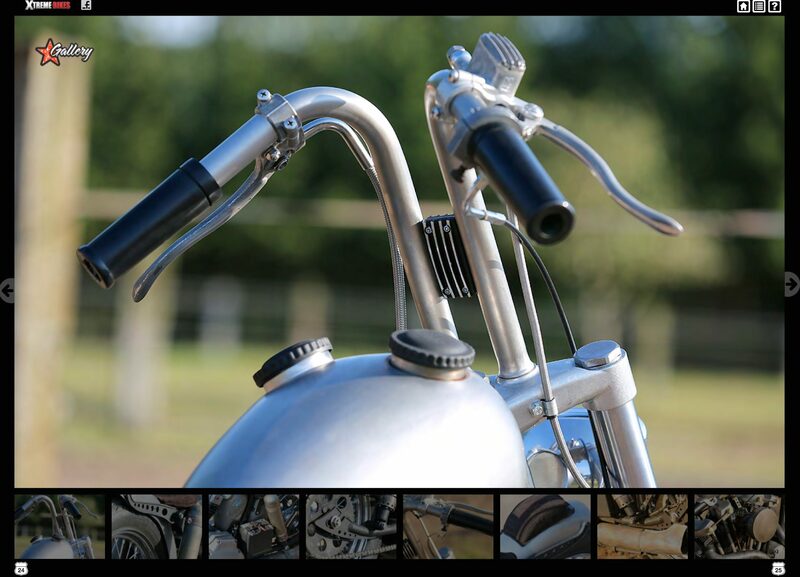 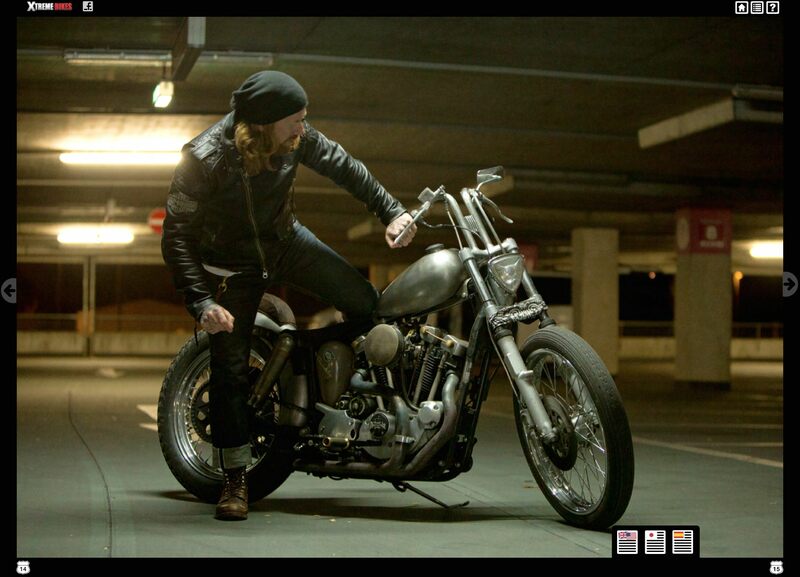 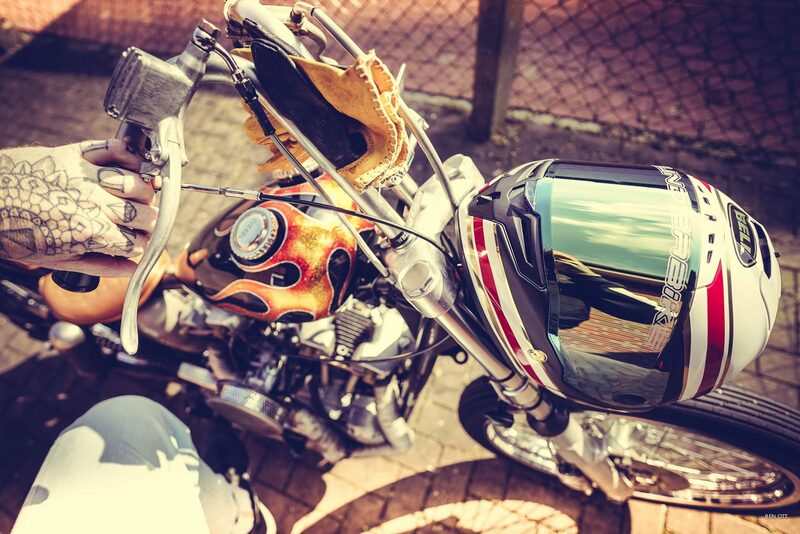 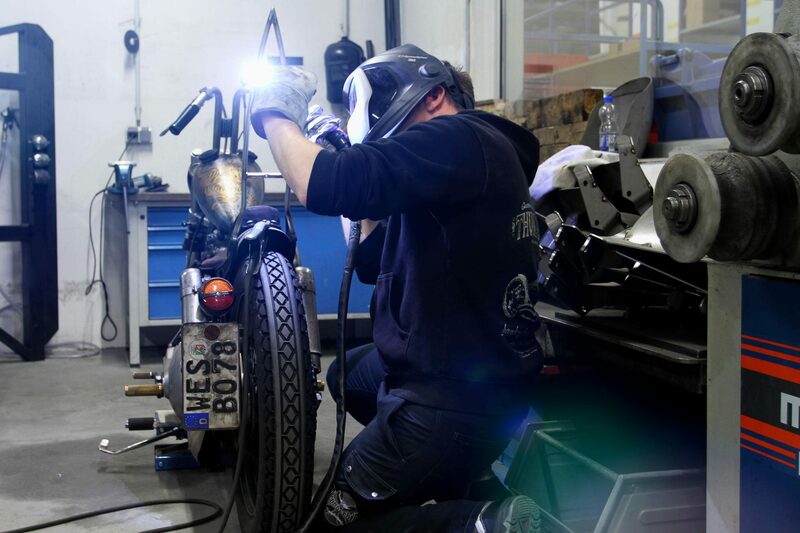 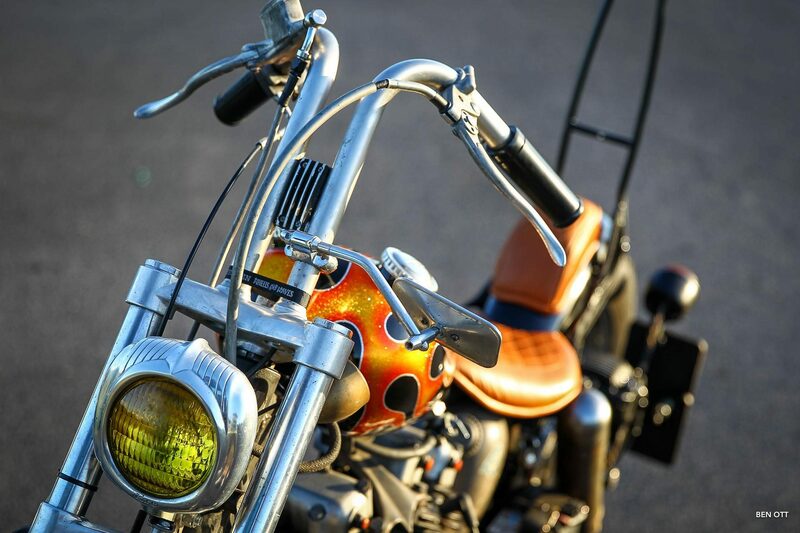 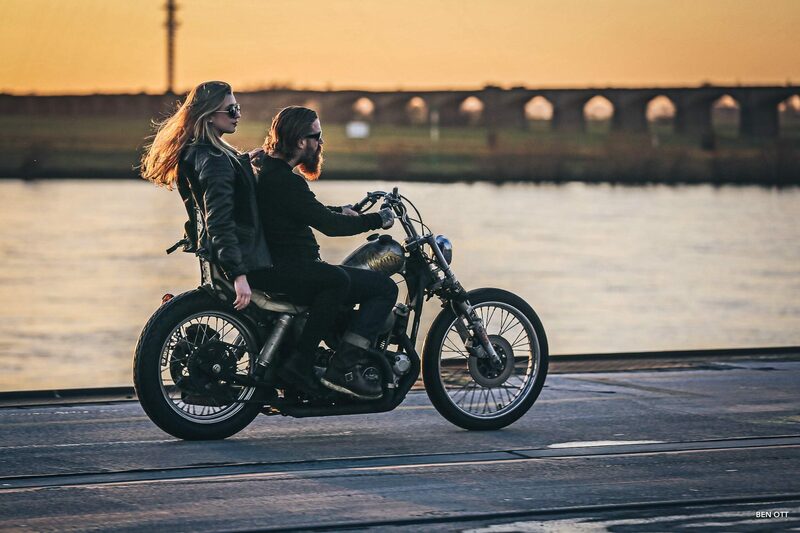 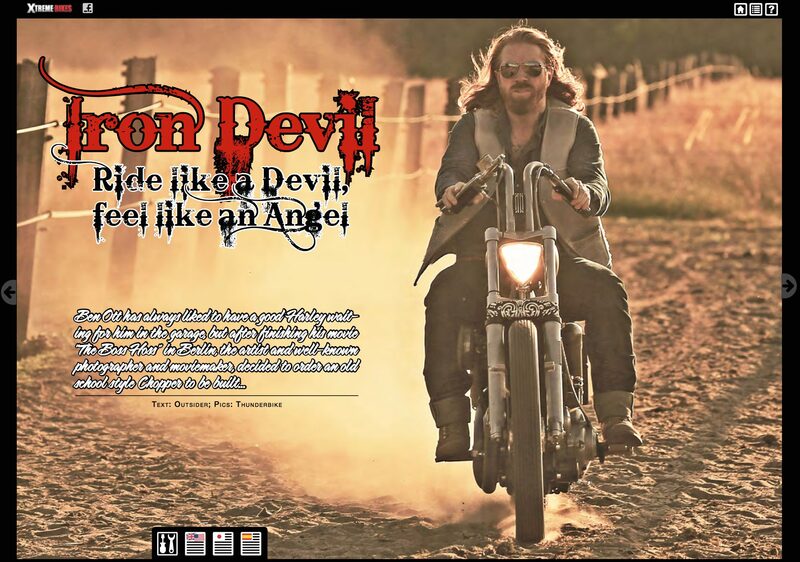 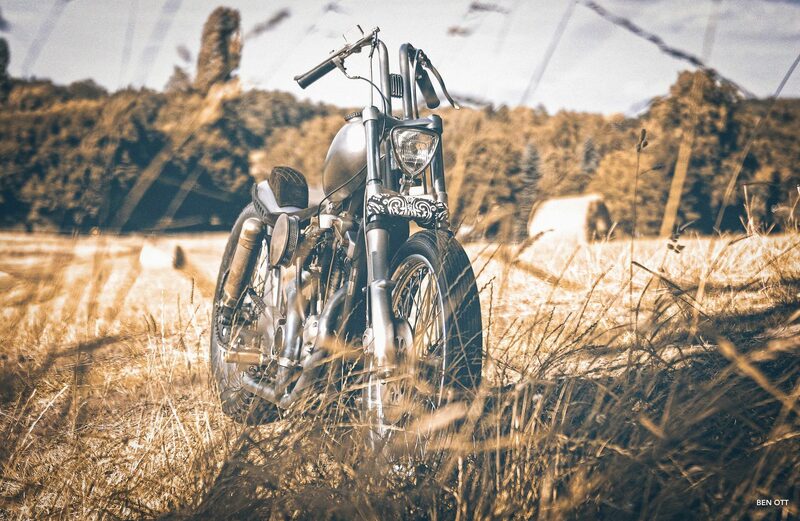 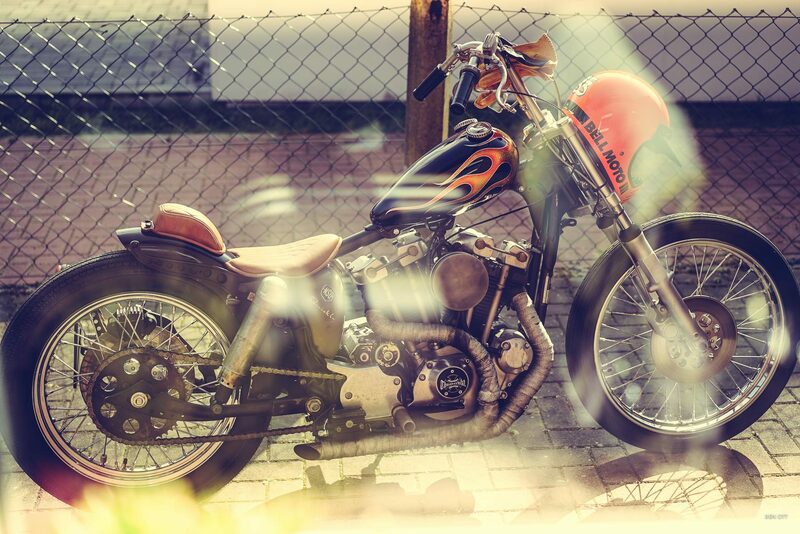 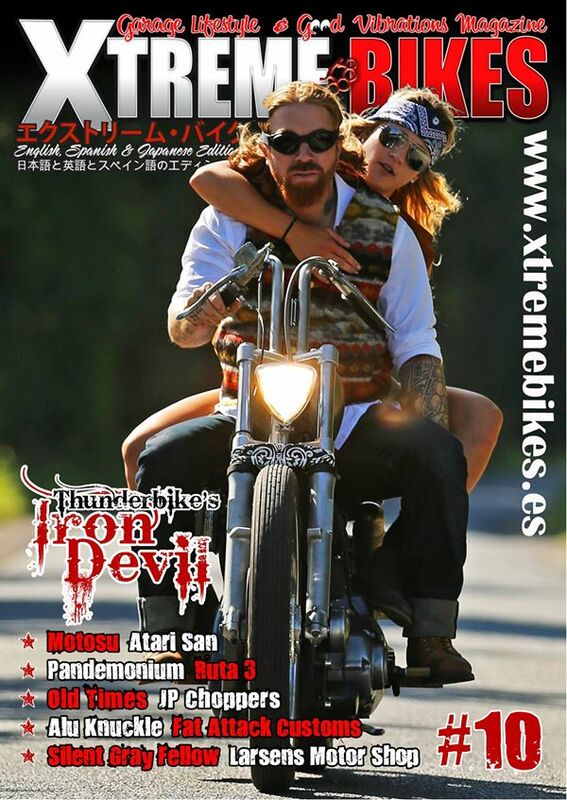 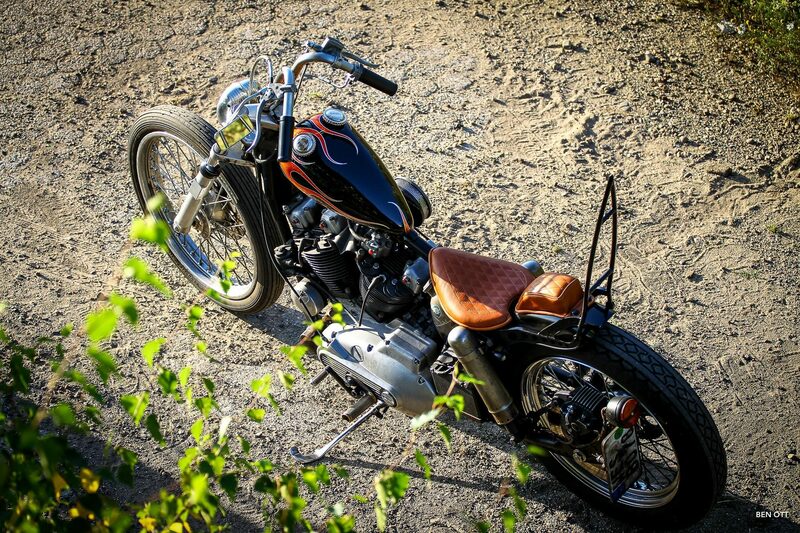 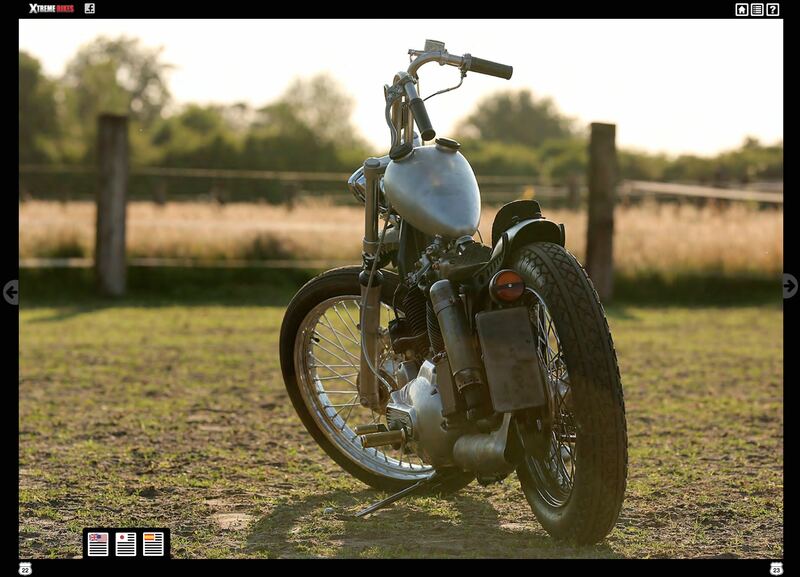 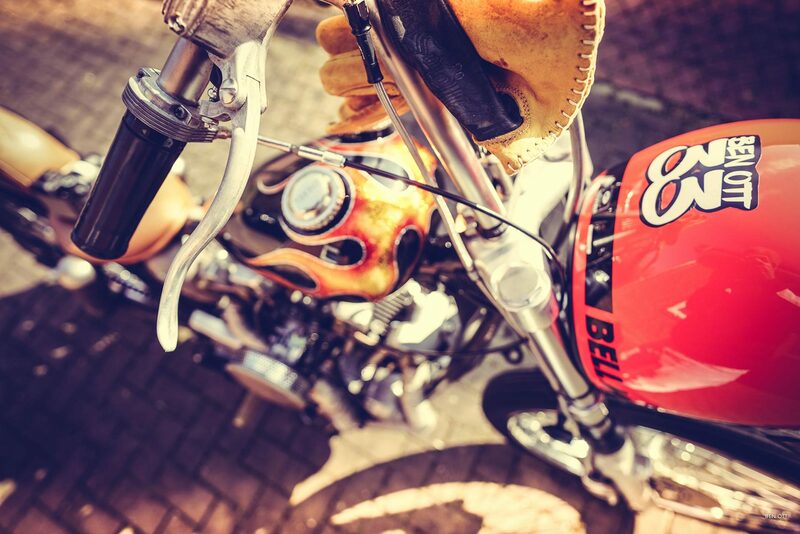 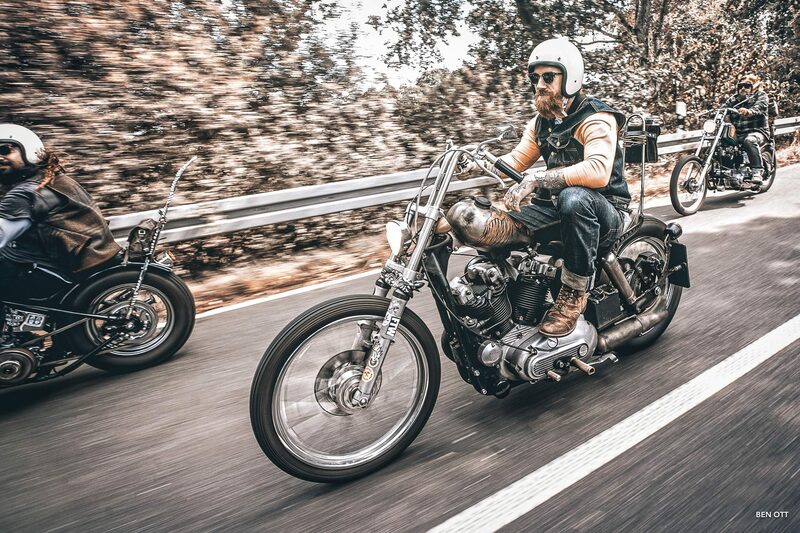 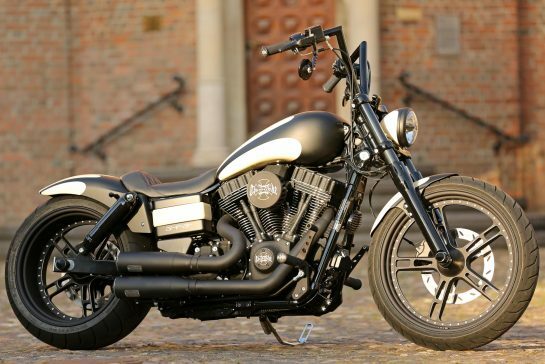 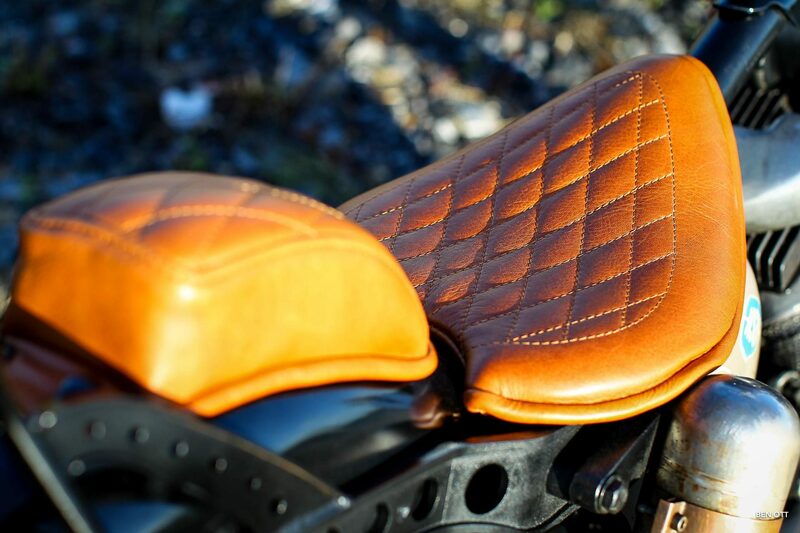 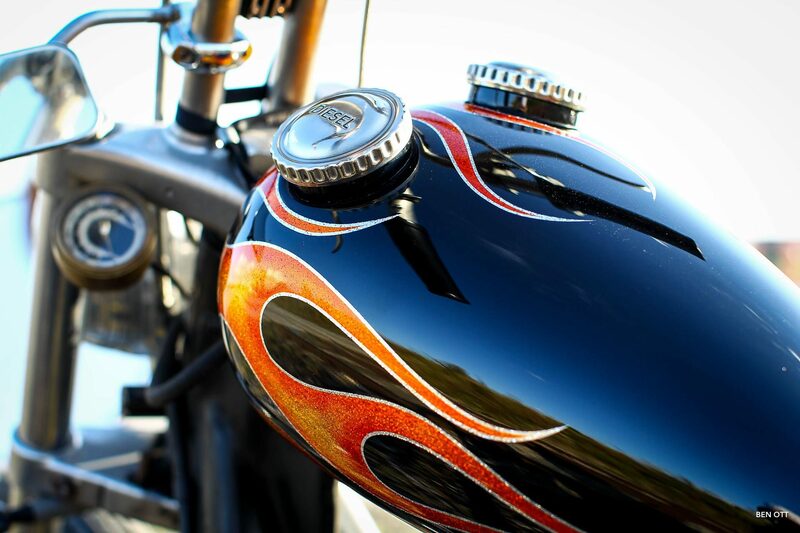 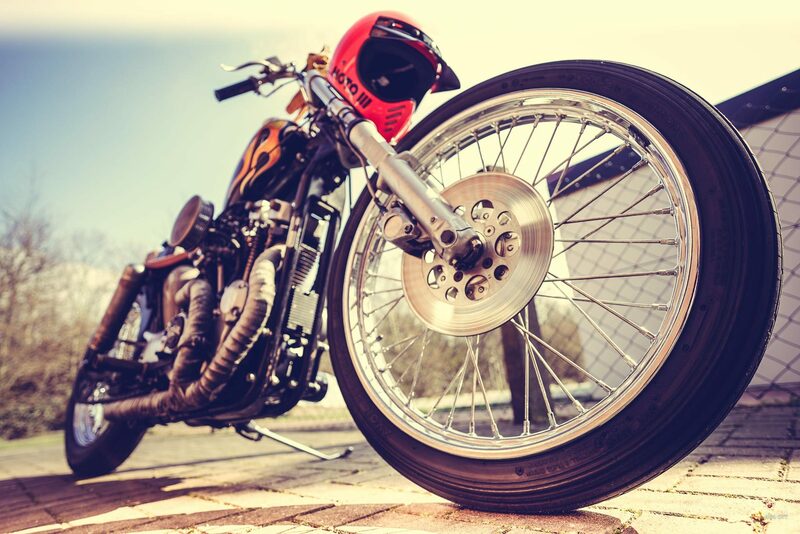 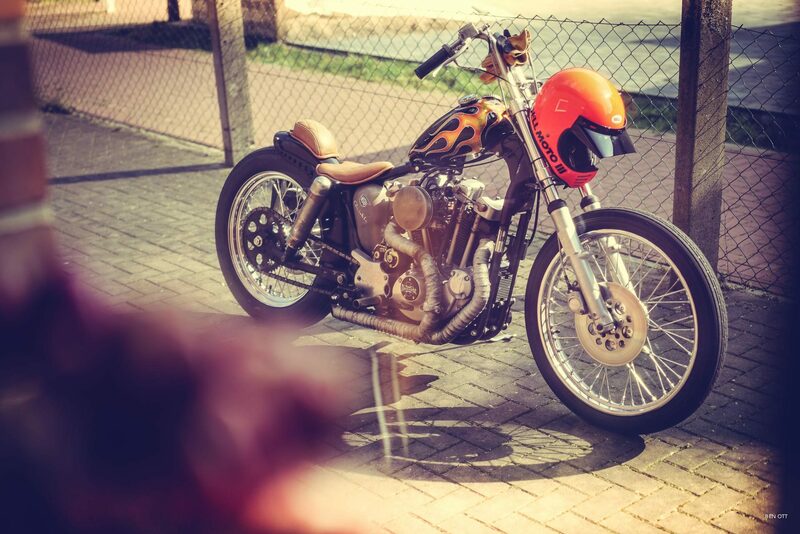 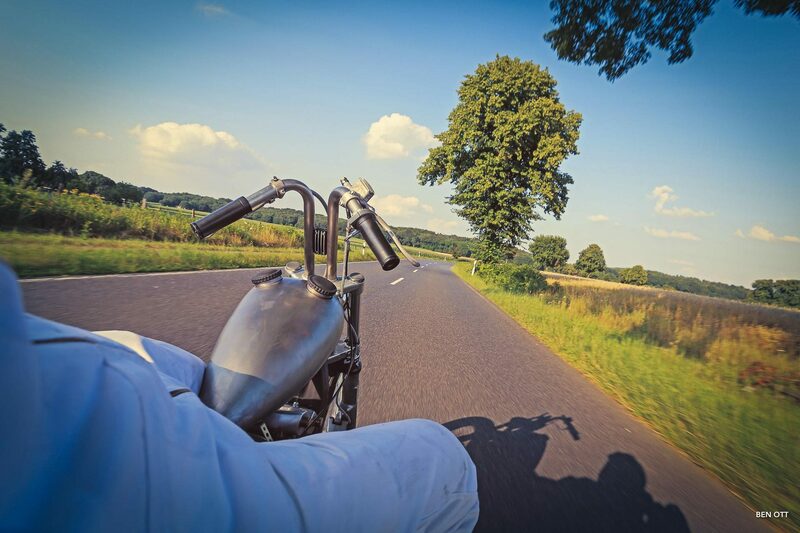 Back to the Basics - Ride like a Devil, feel like an Angel...KUSTOM WORKS by Thunderbike. 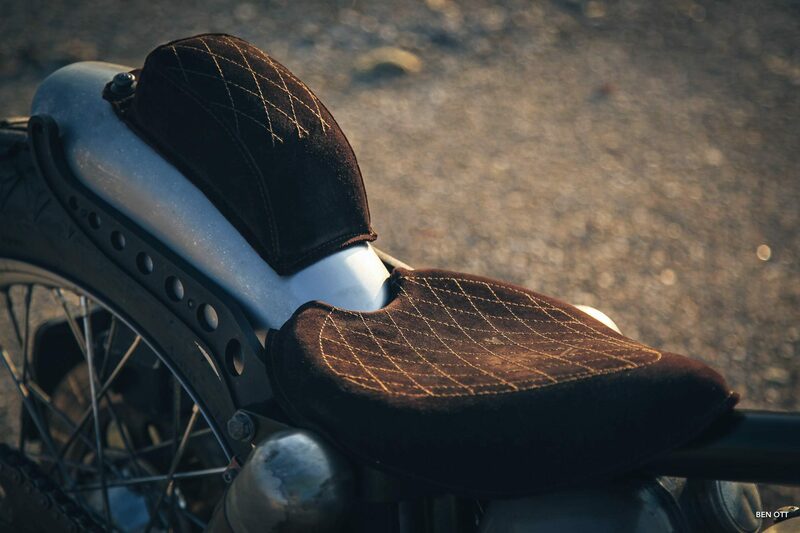 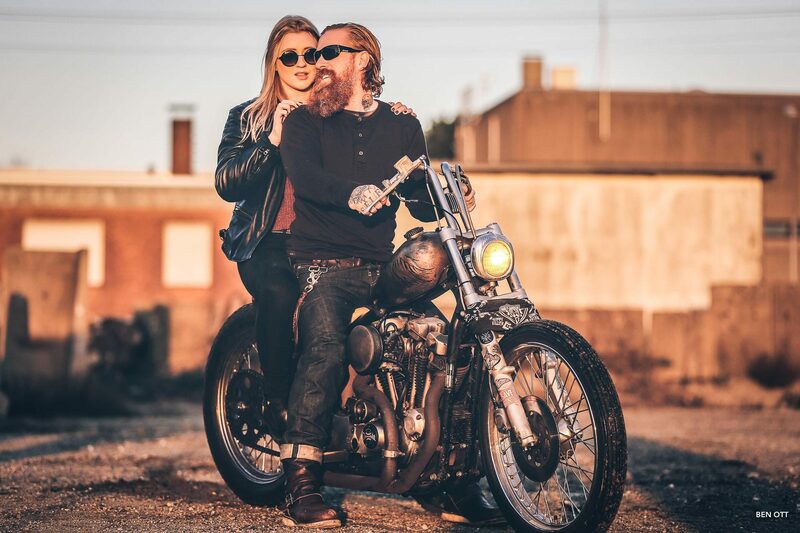 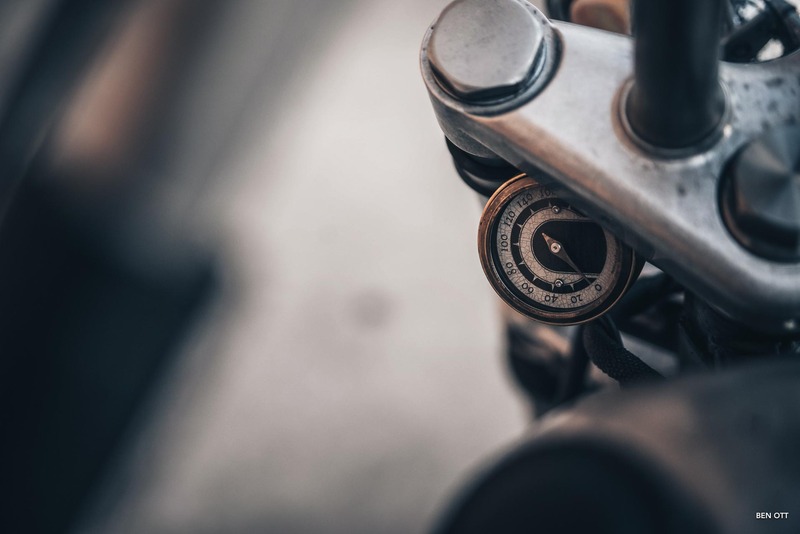 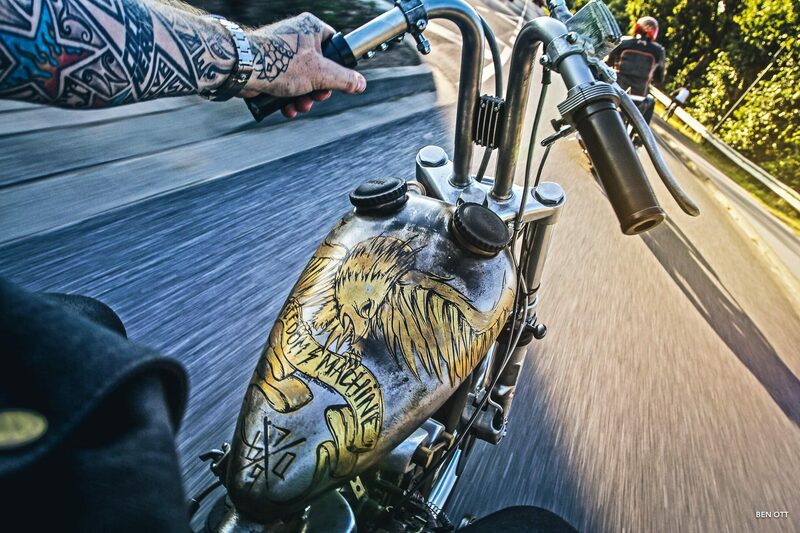 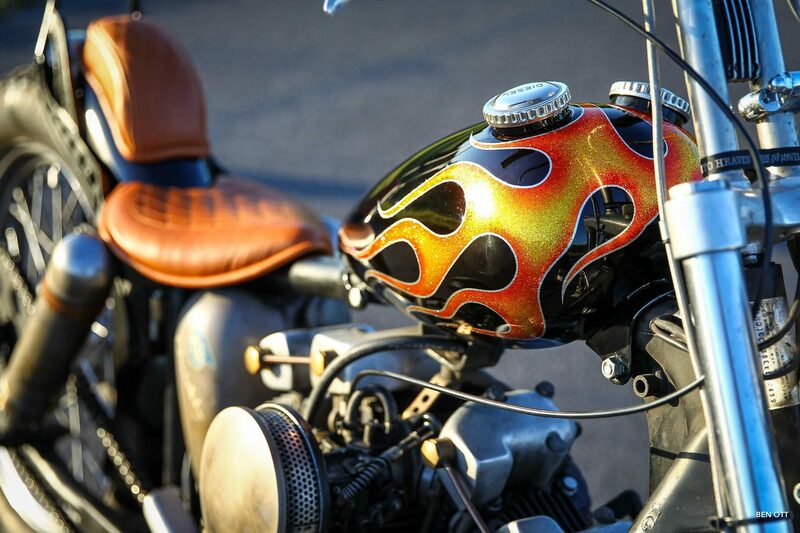 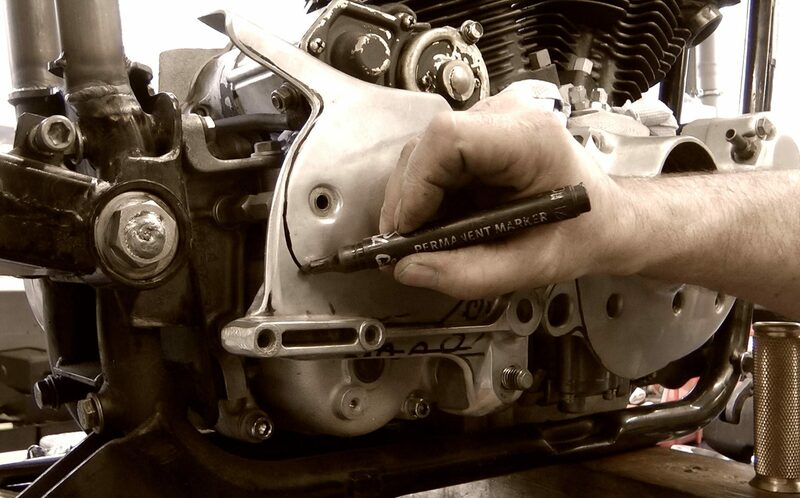 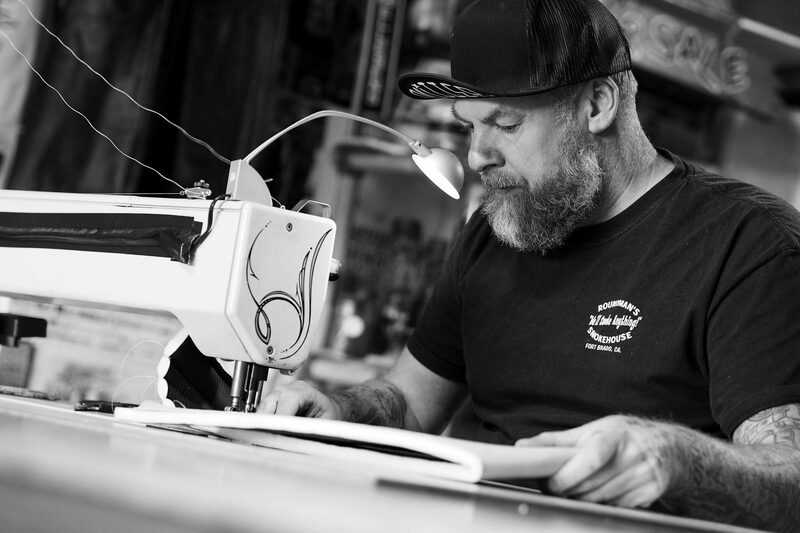 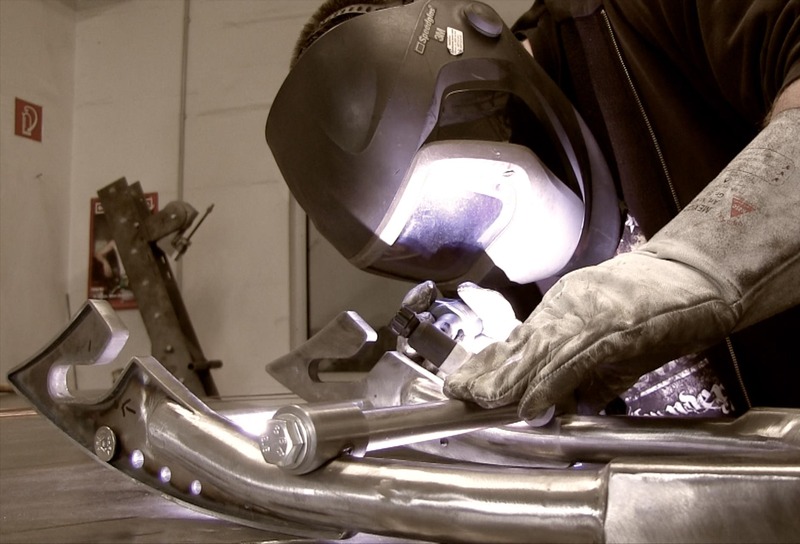 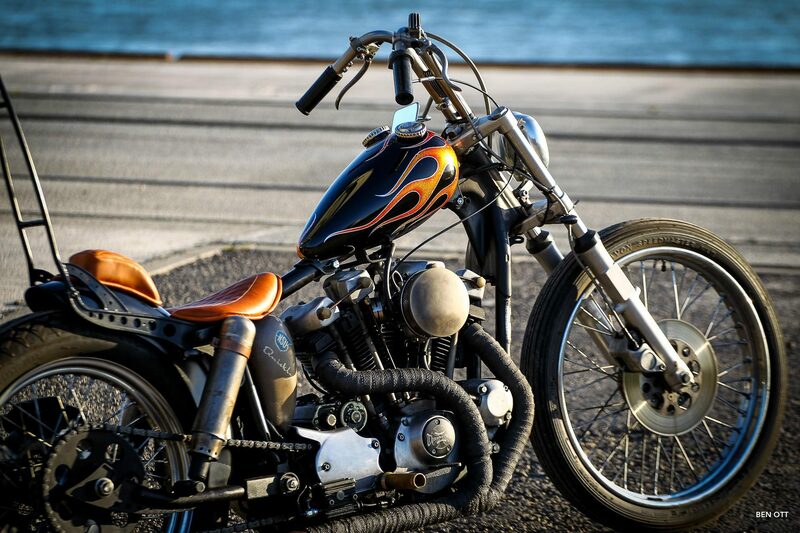 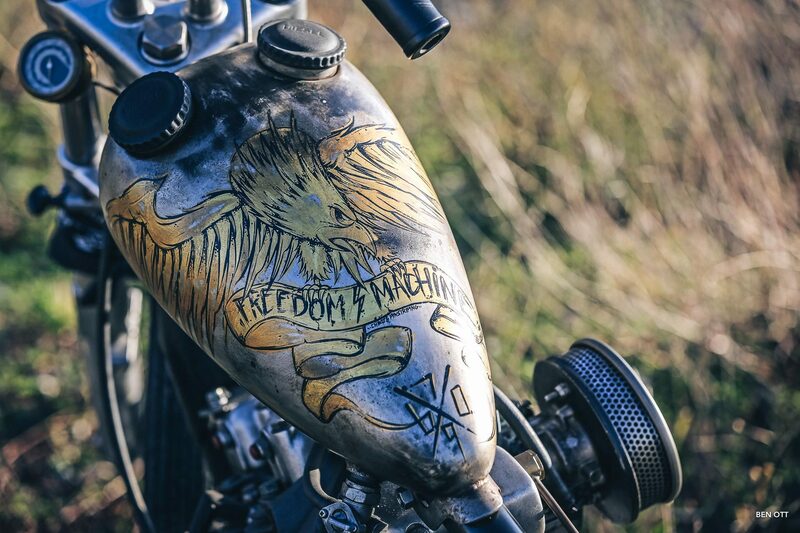 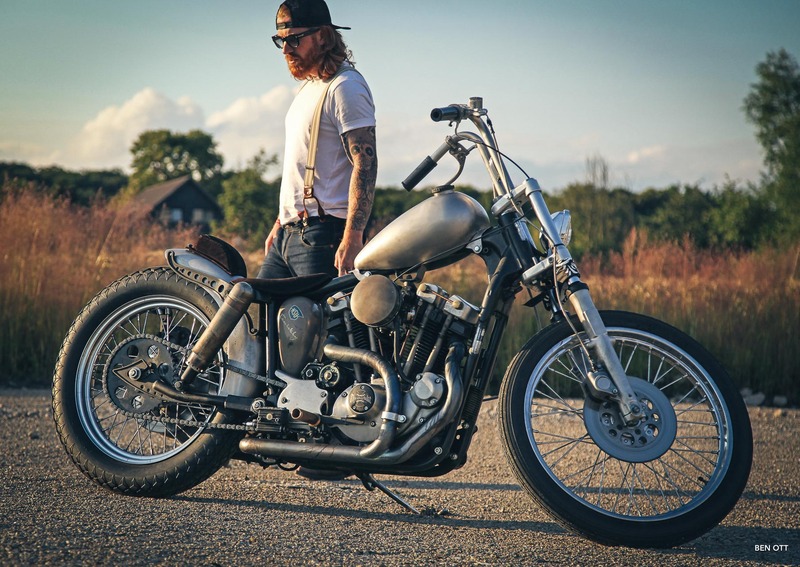 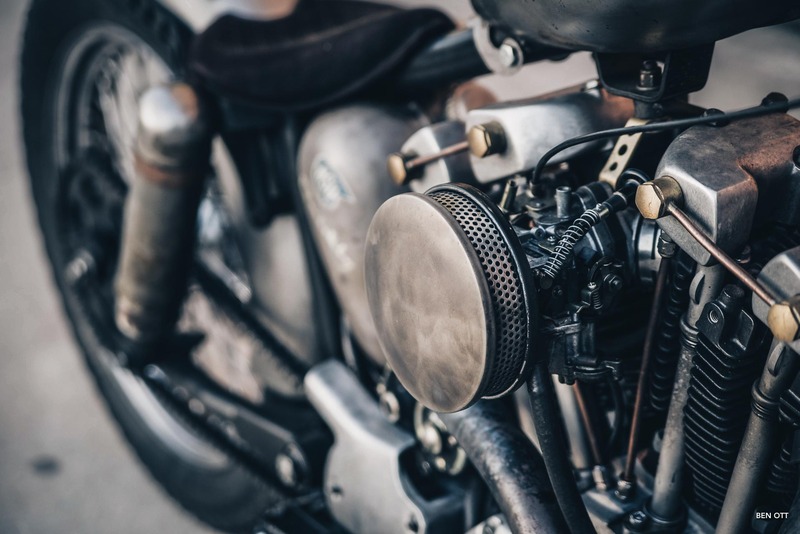 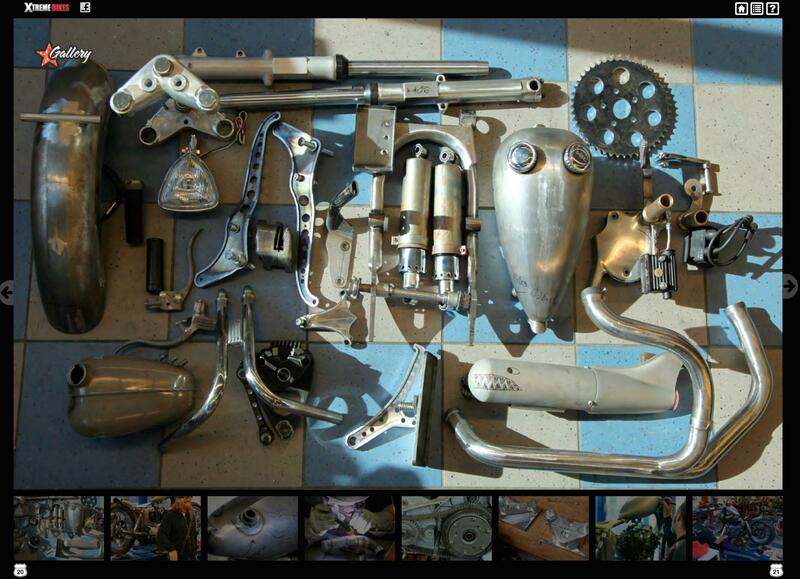 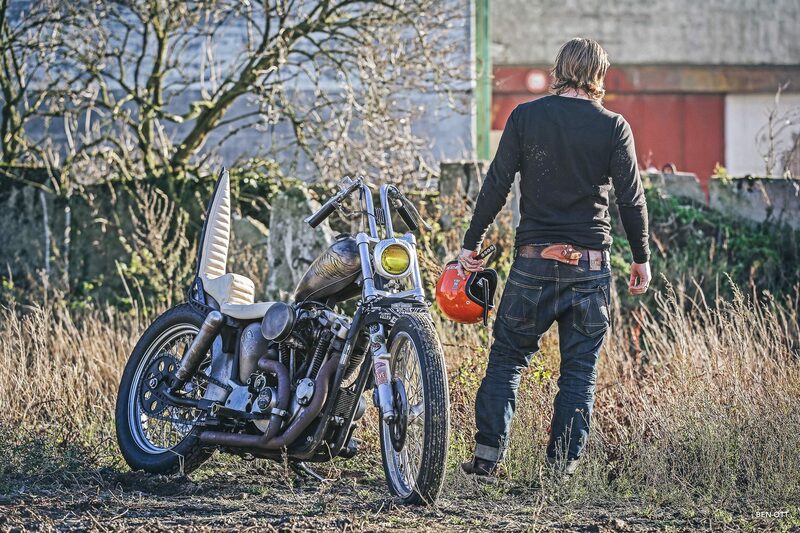 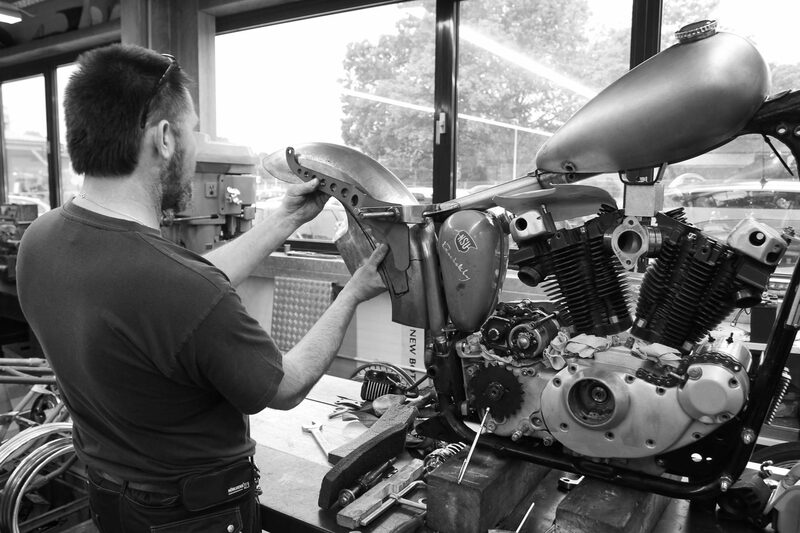 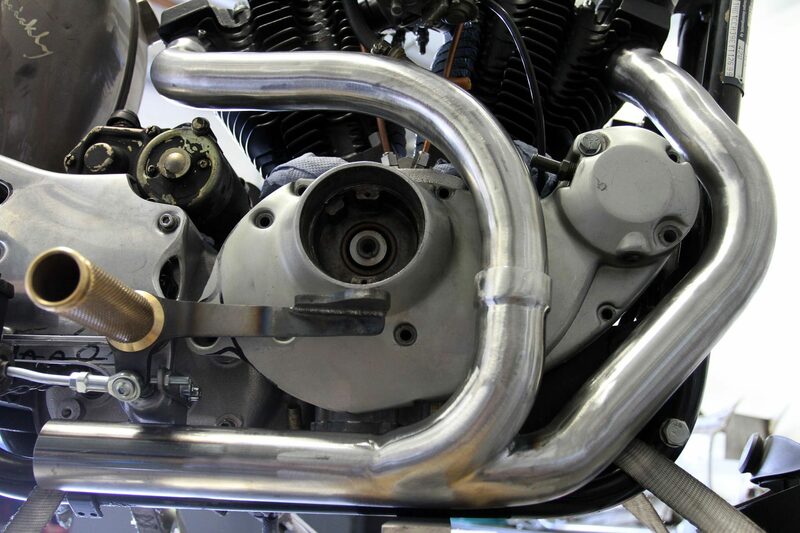 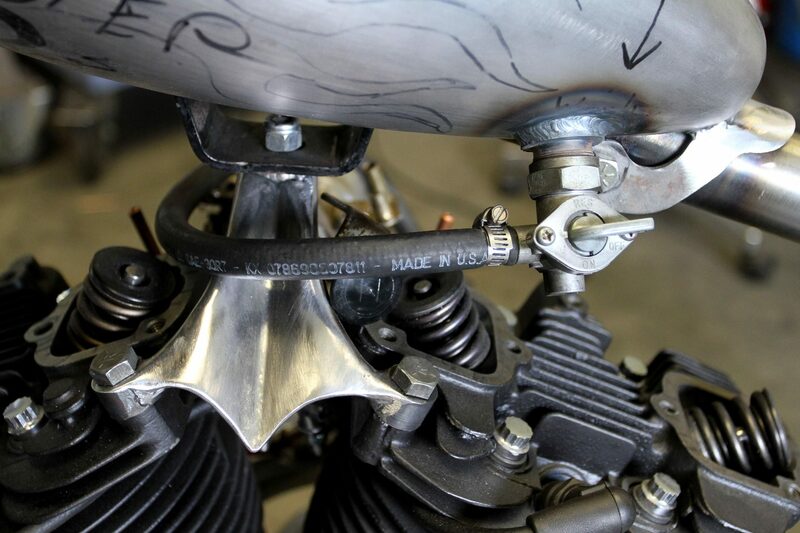 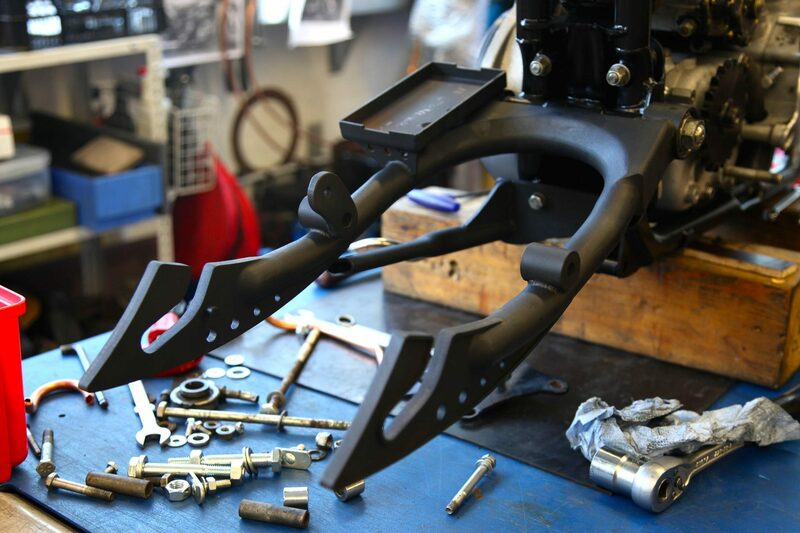 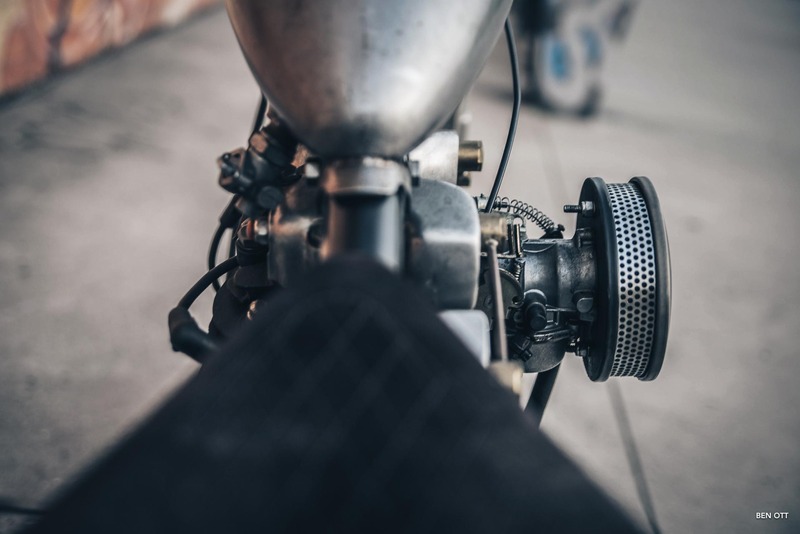 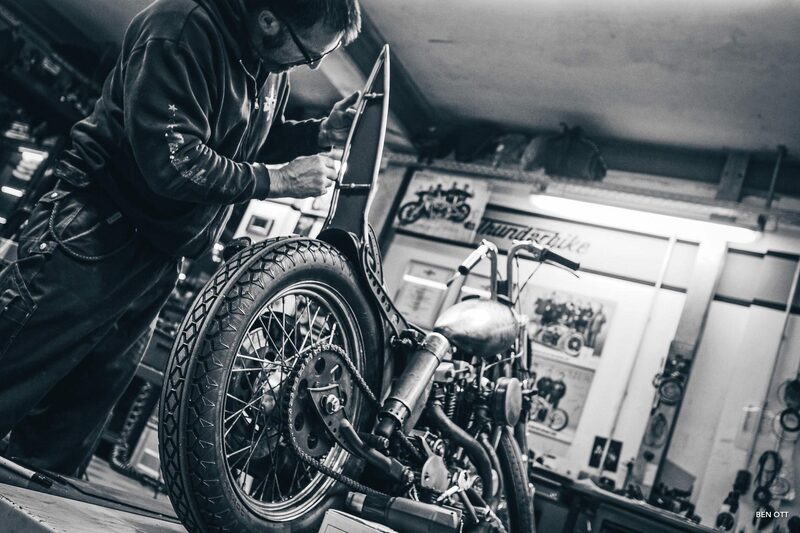 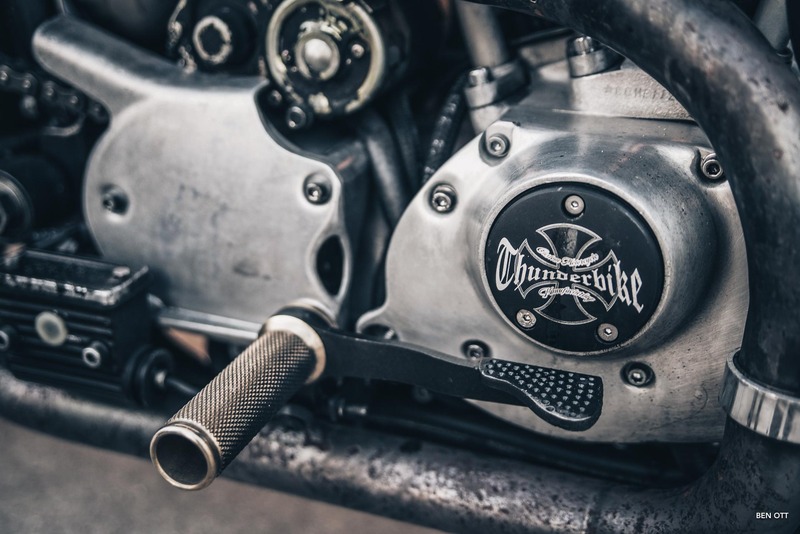 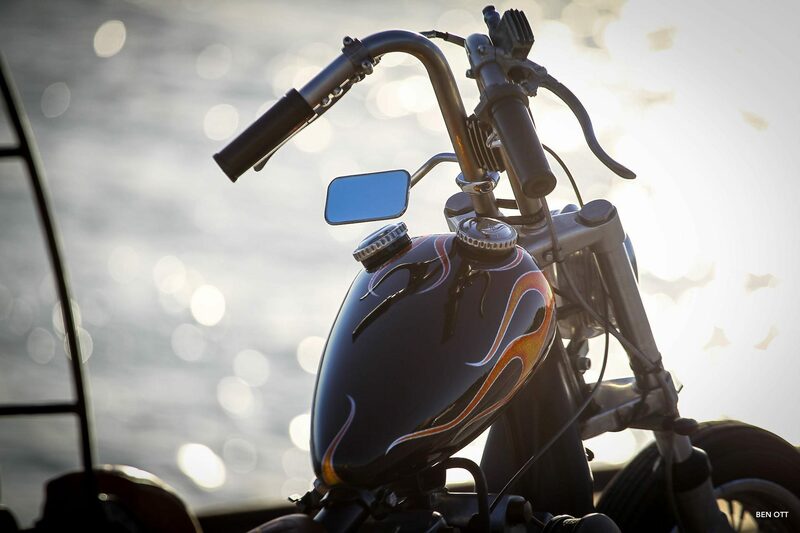 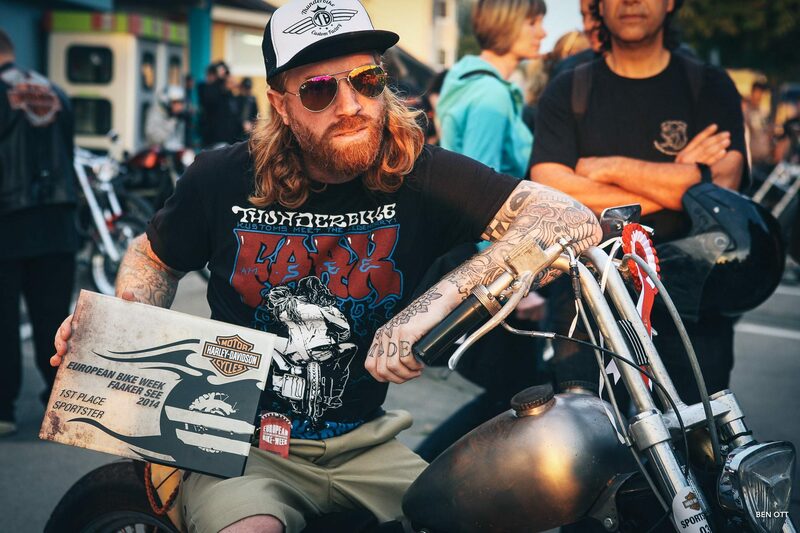 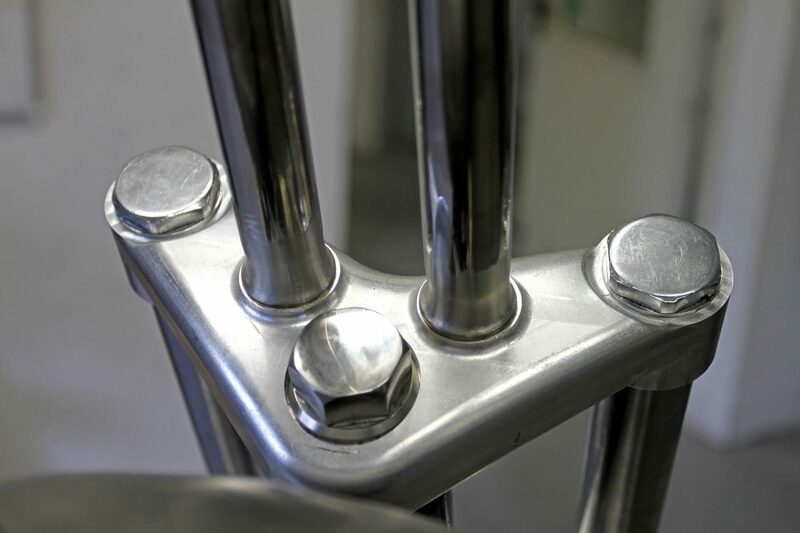 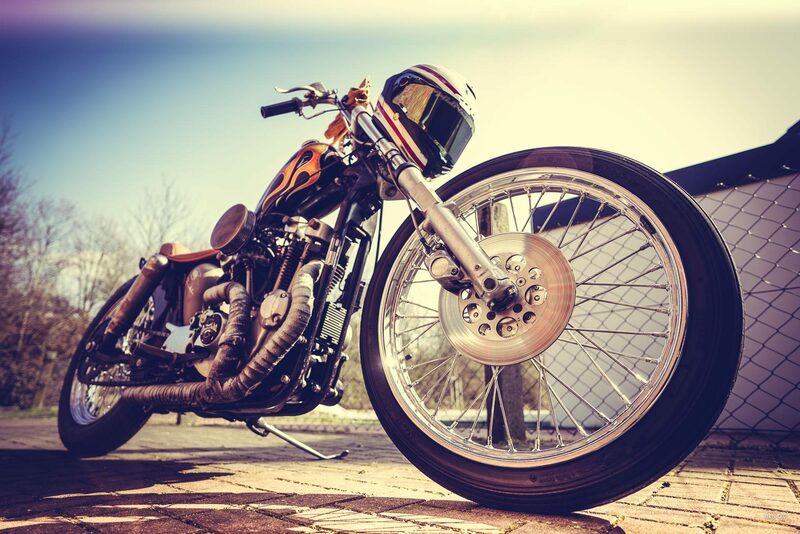 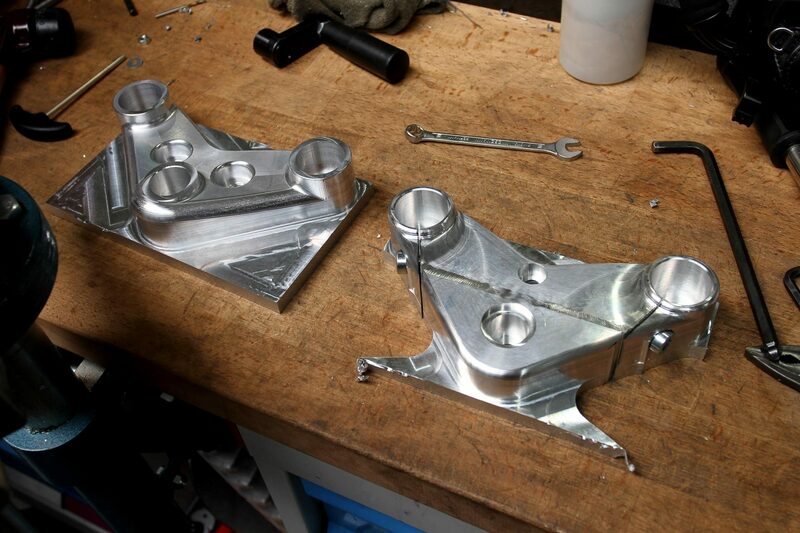 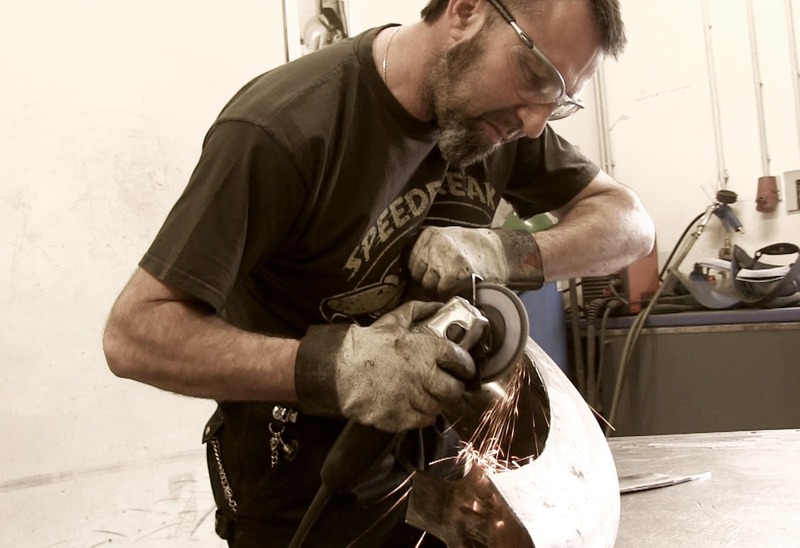 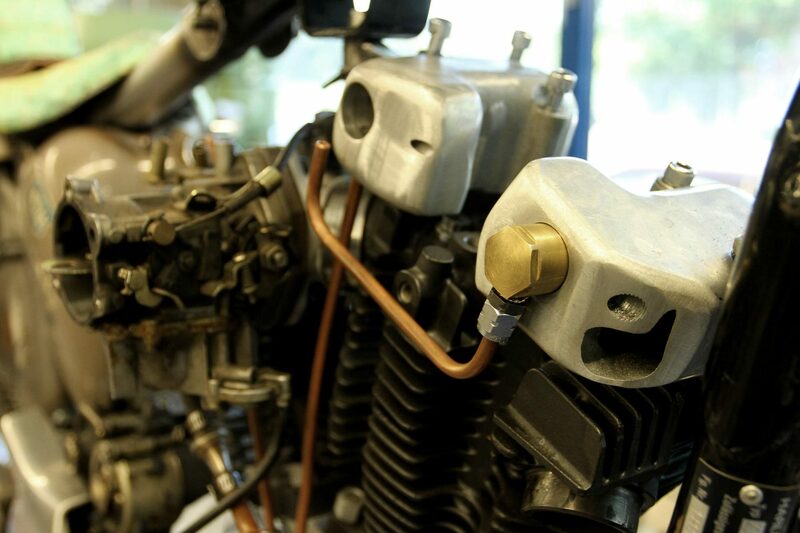 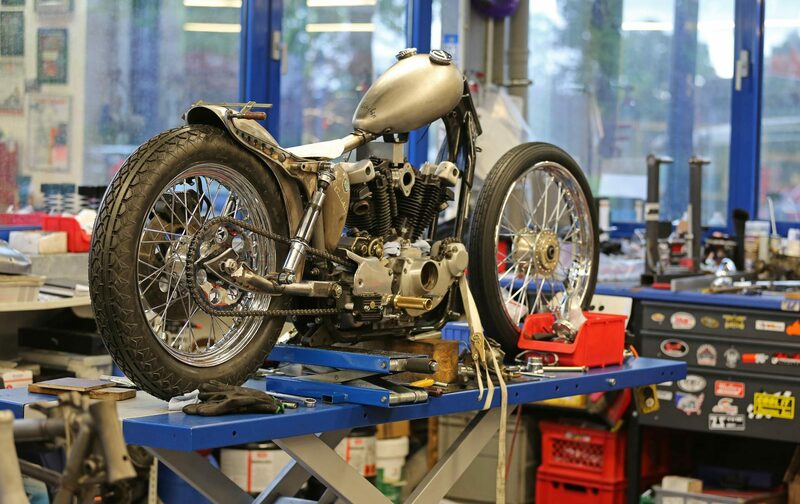 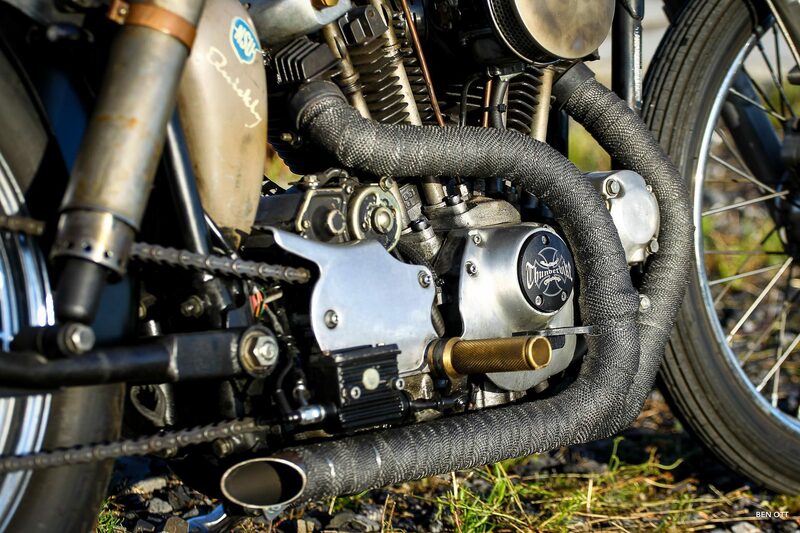 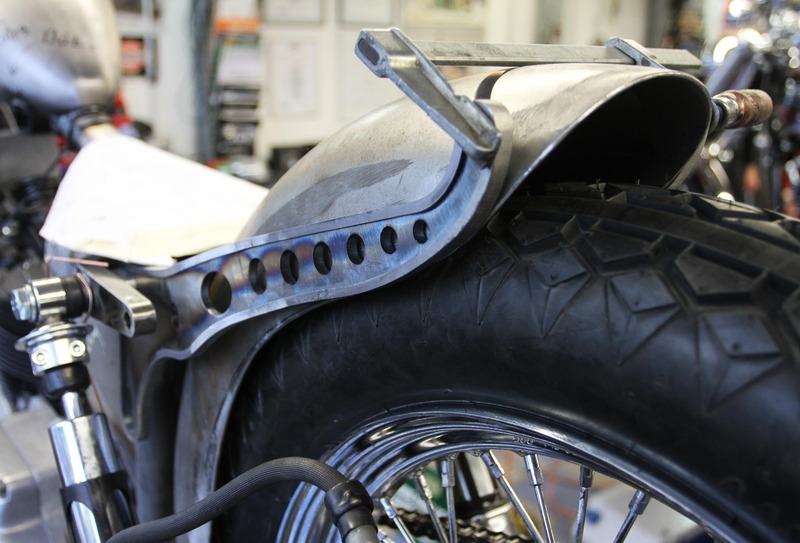 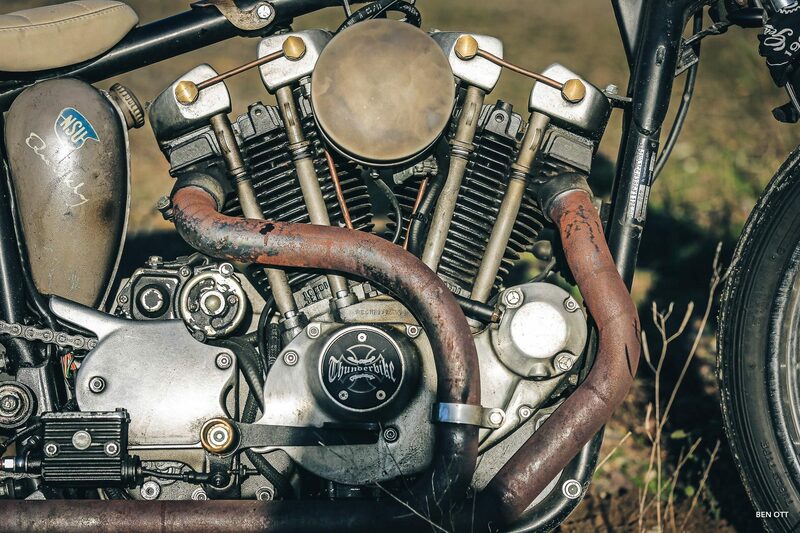 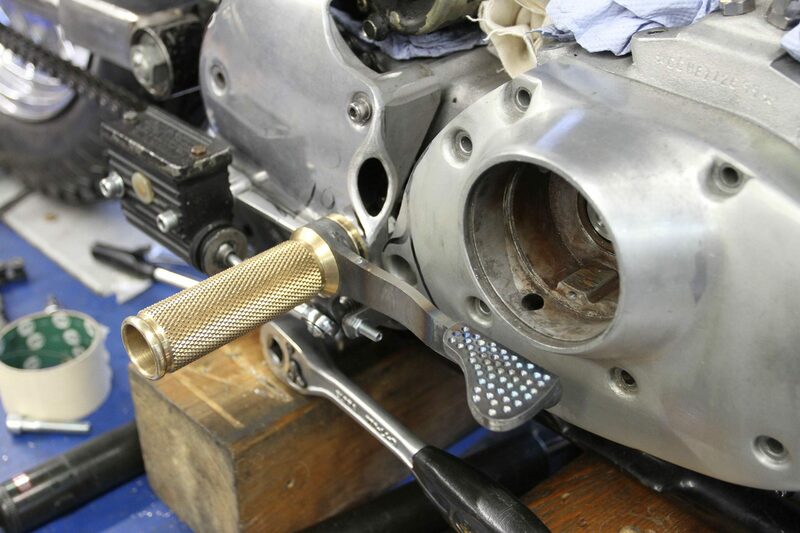 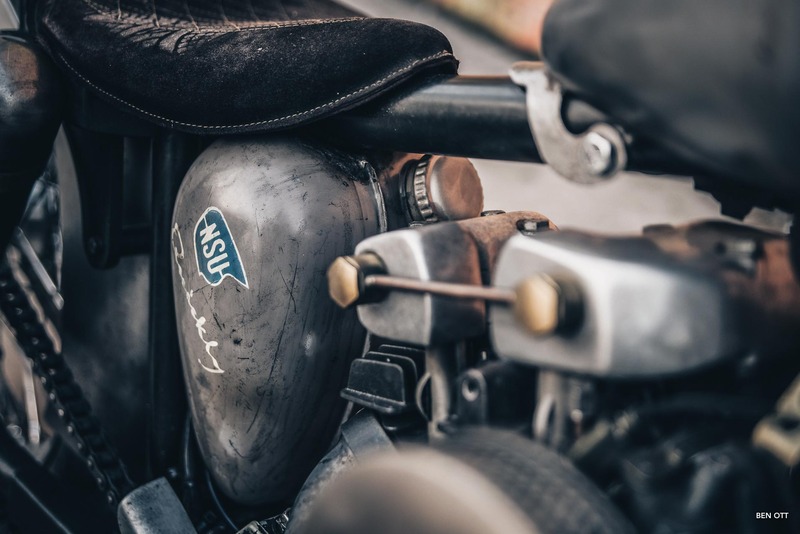 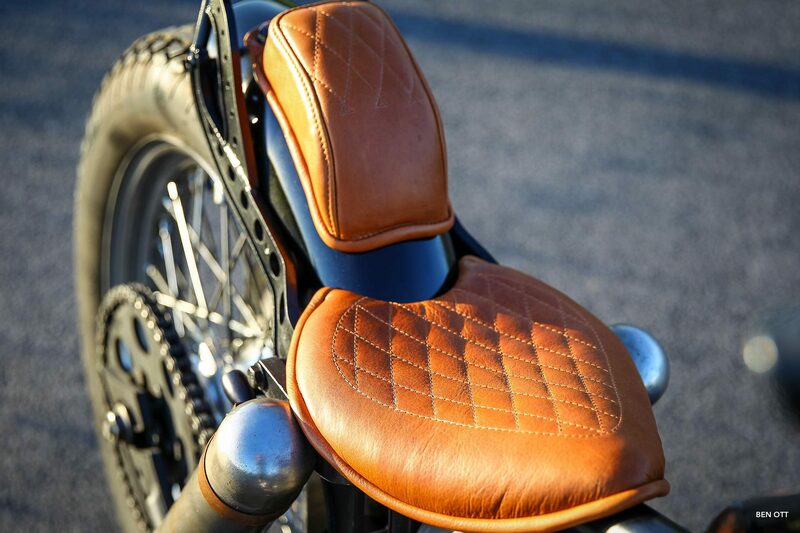 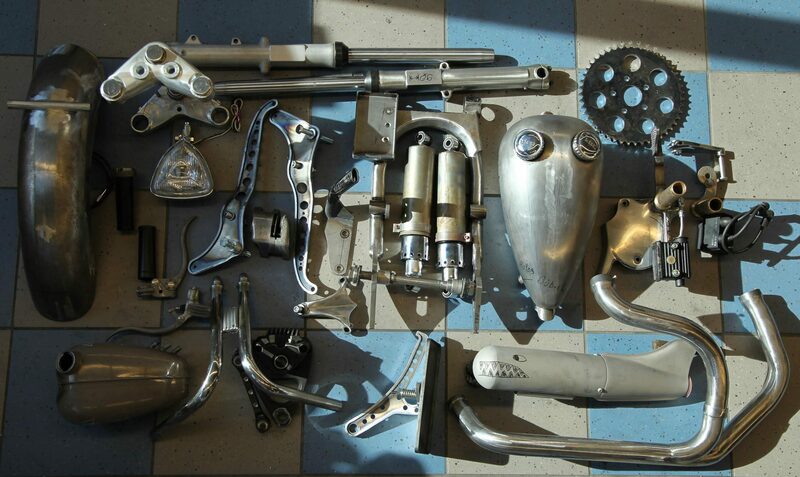 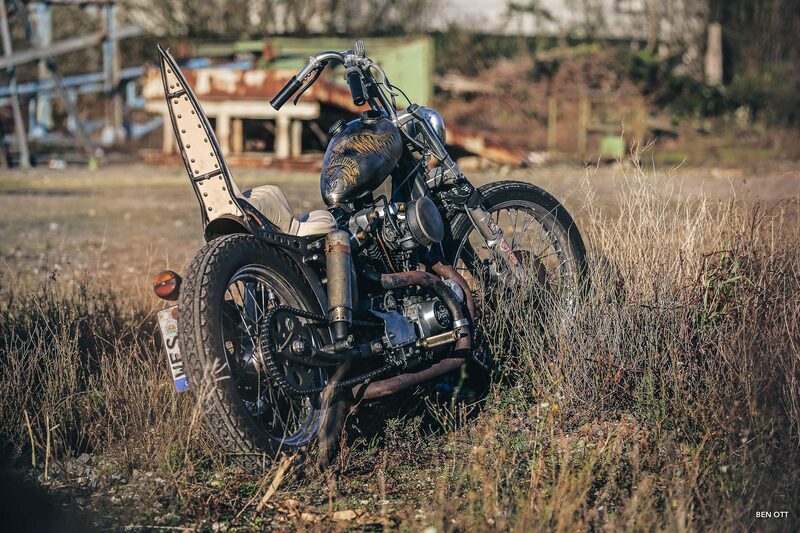 Thunderbike has rebuilt a Harley Davidson Ironhead for film and photo producer ben ott. 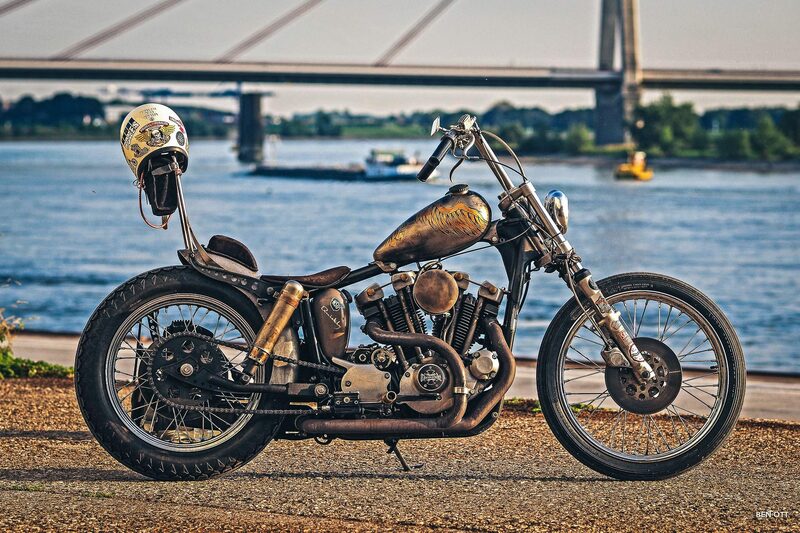 Ben Ott always liked it to ride a good Harley Bike, but after his last filming with The Boss Hoss in Berlin, the artist, who is famous for his work as an photographer and filmmaker, wants to have an own motorcycle with this amazing old school look. 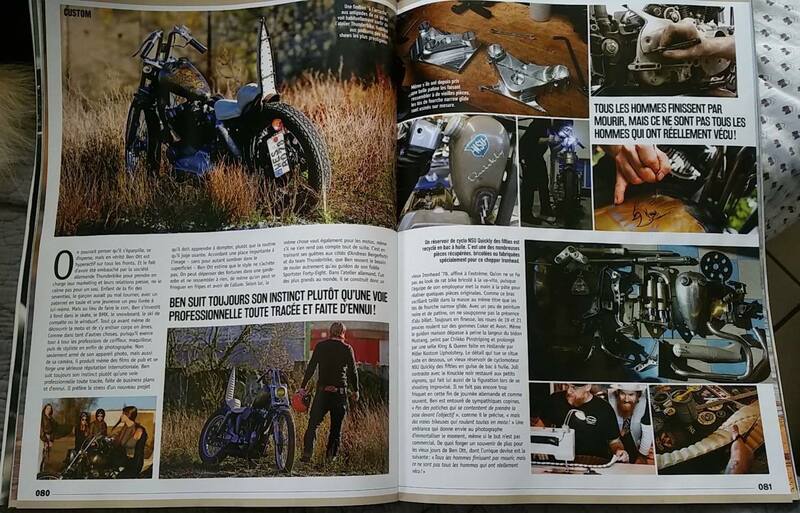 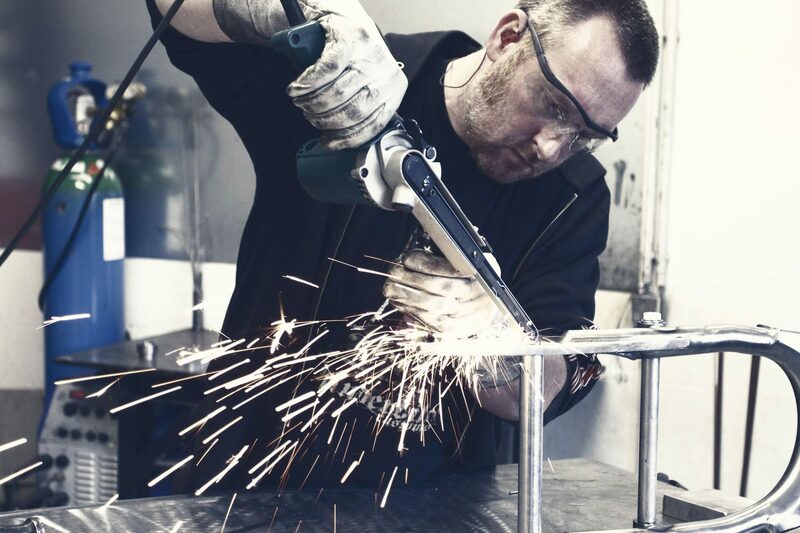 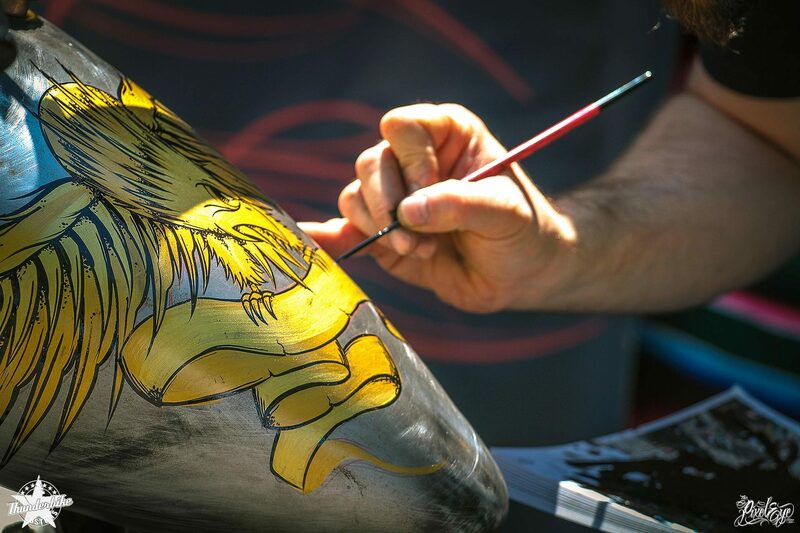 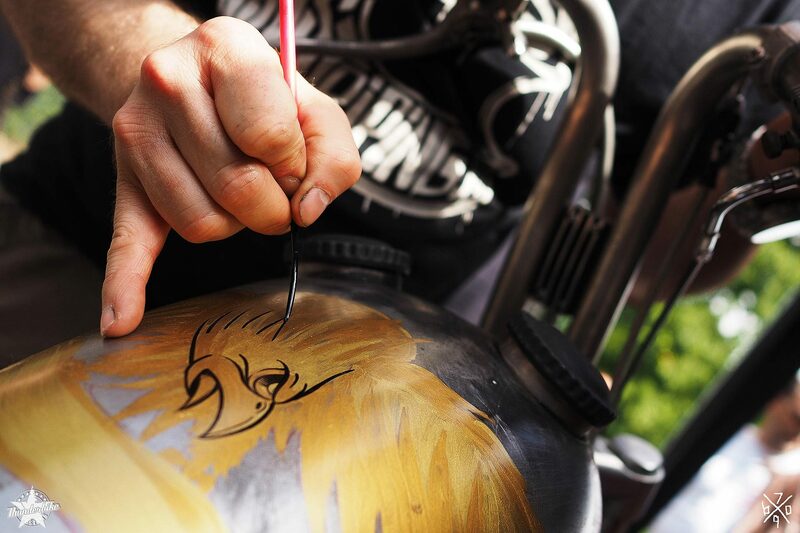 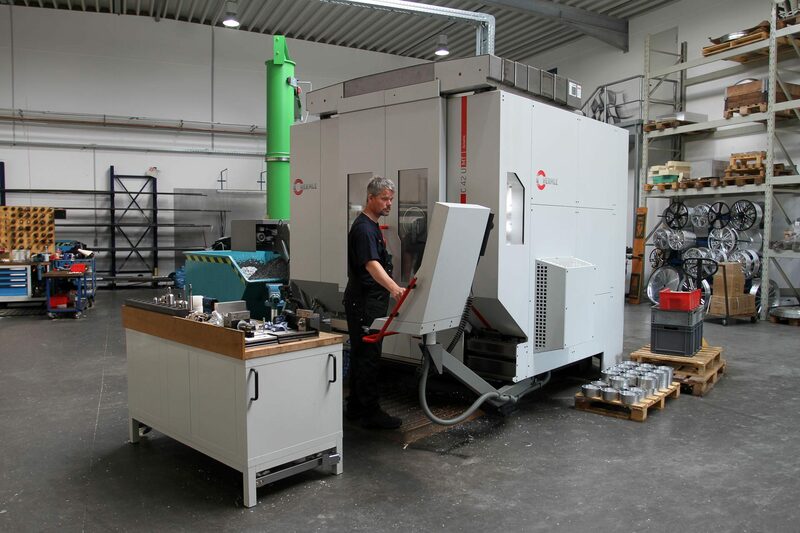 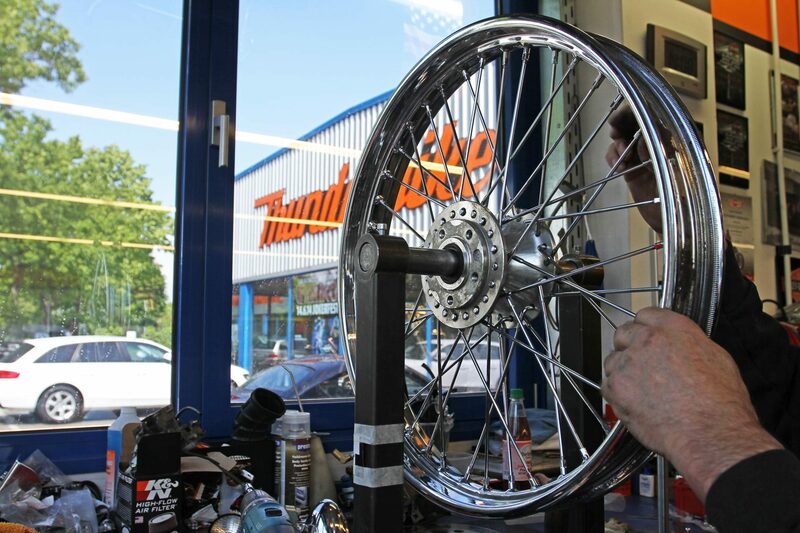 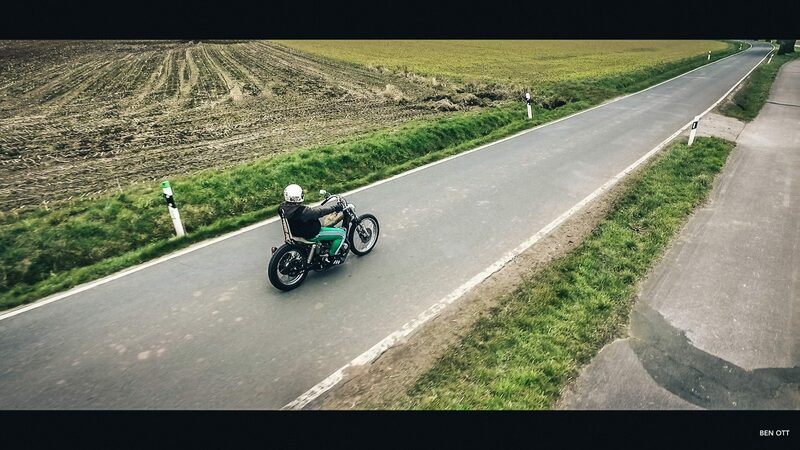 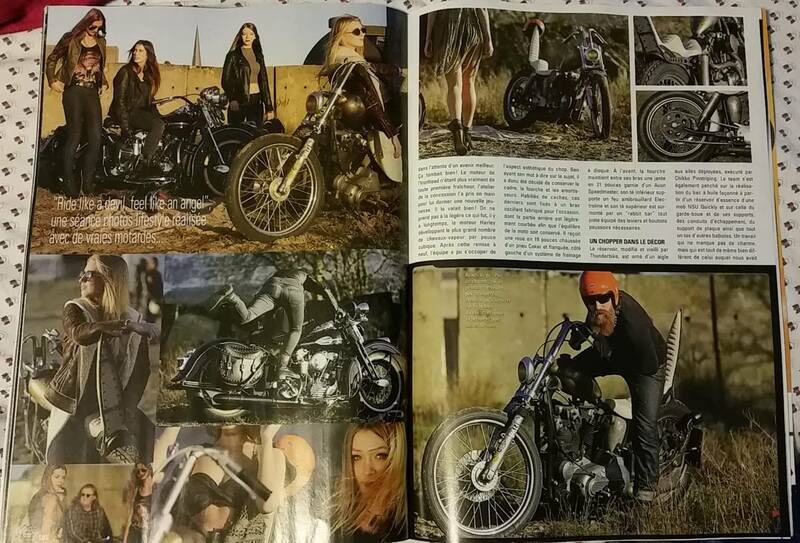 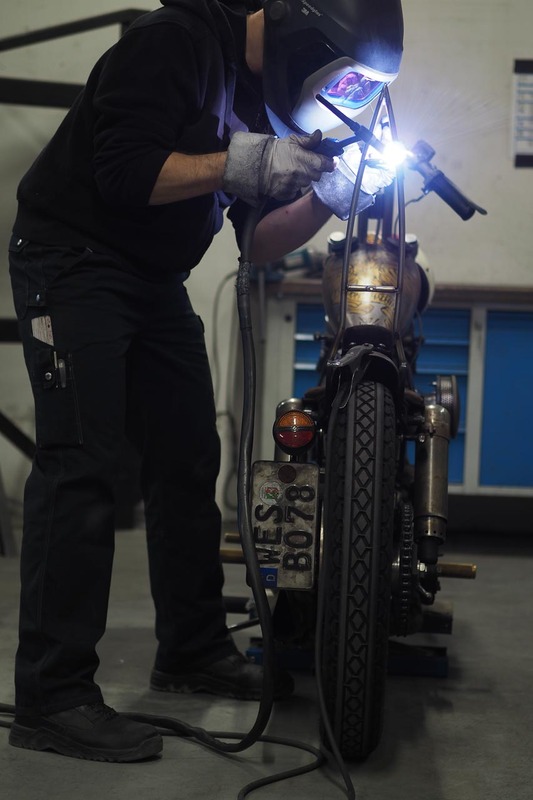 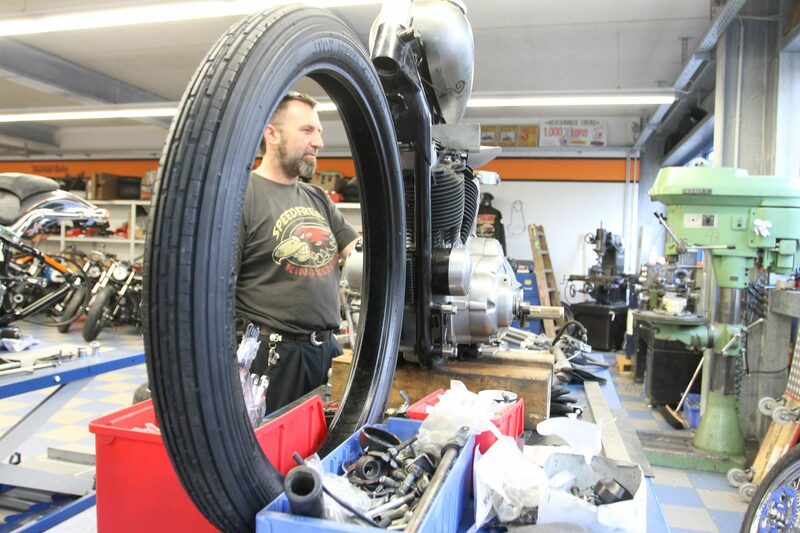 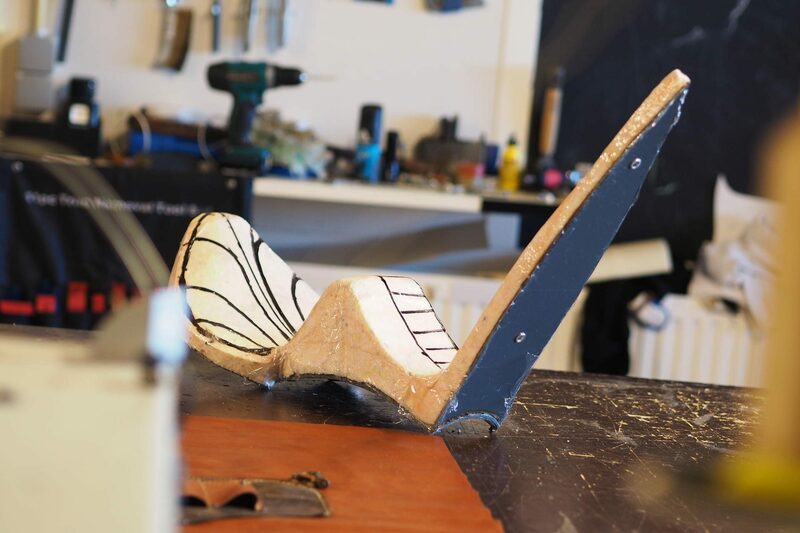 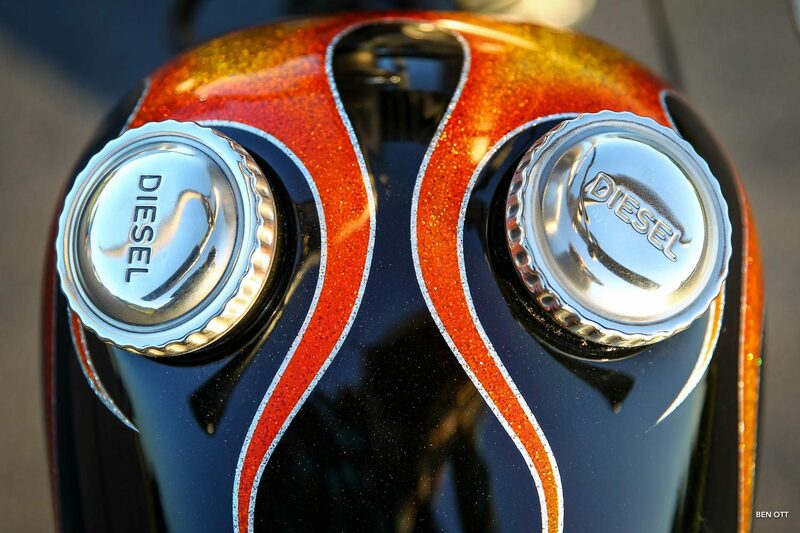 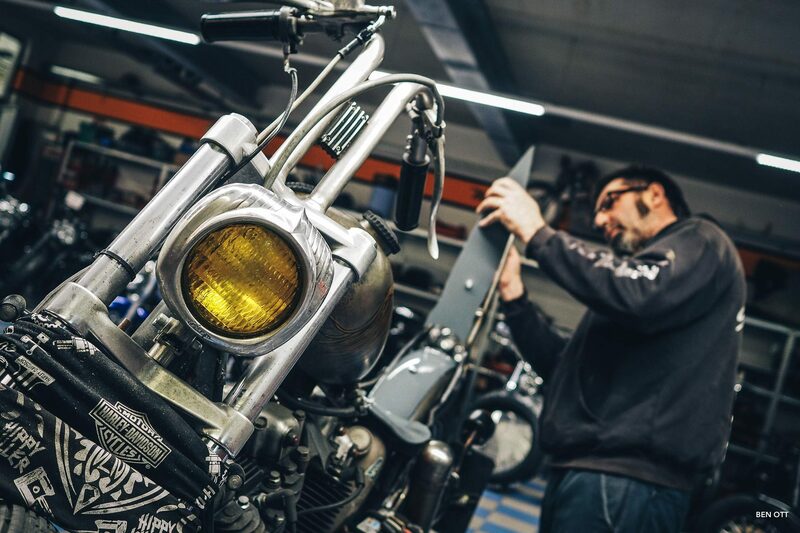 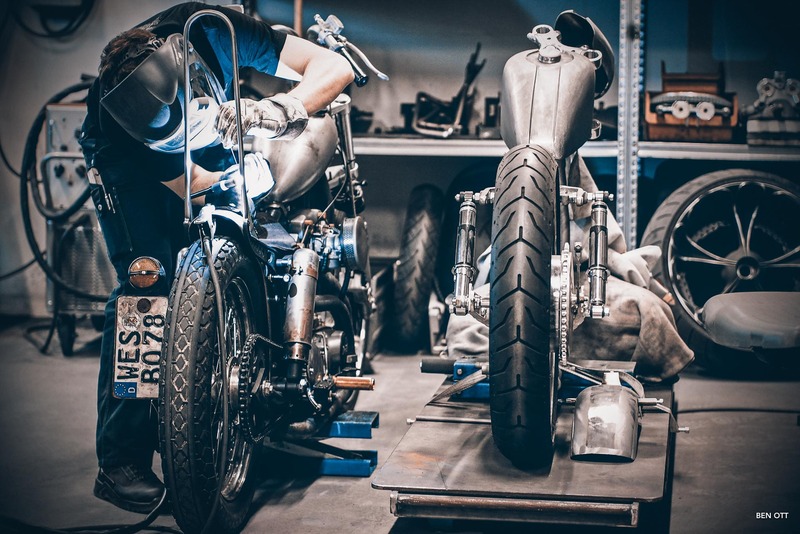 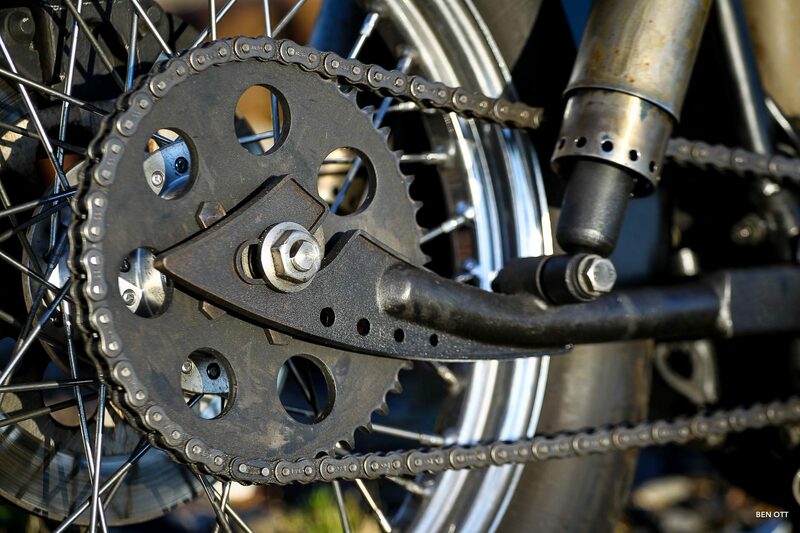 Within two months the bike was built from Thunderbike (Andreas Bergerforth), World Champion in Customizing. 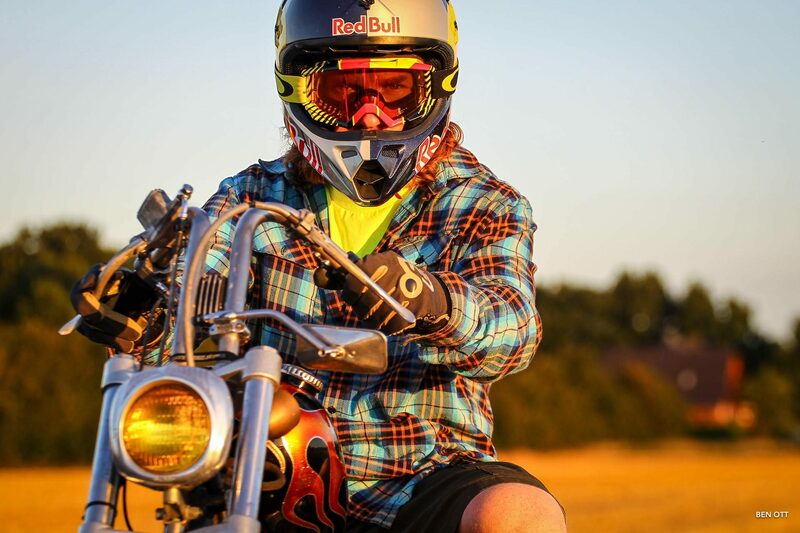 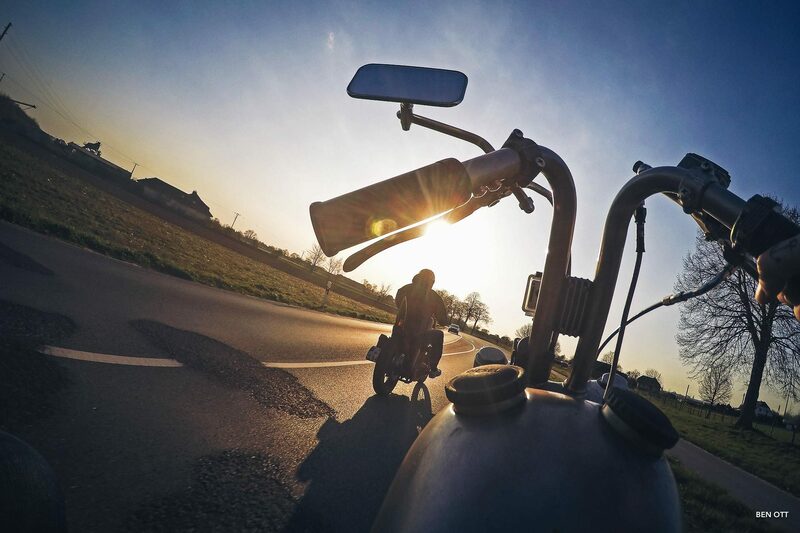 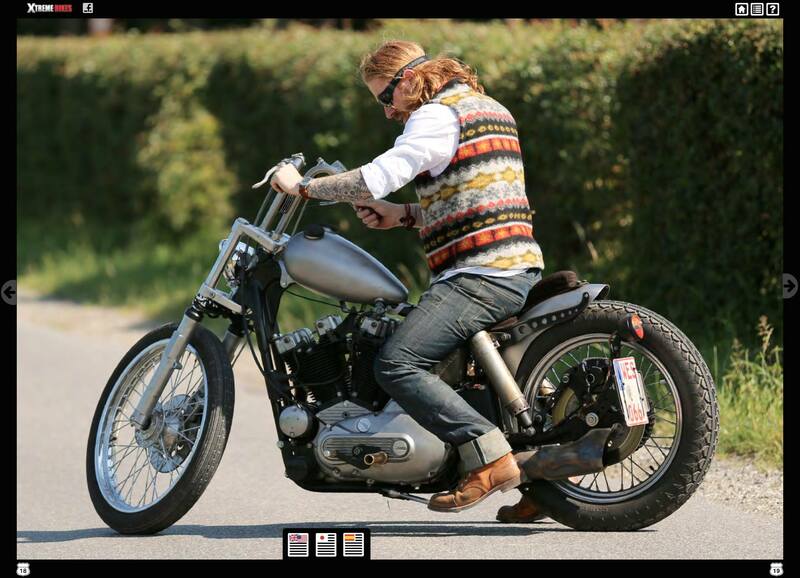 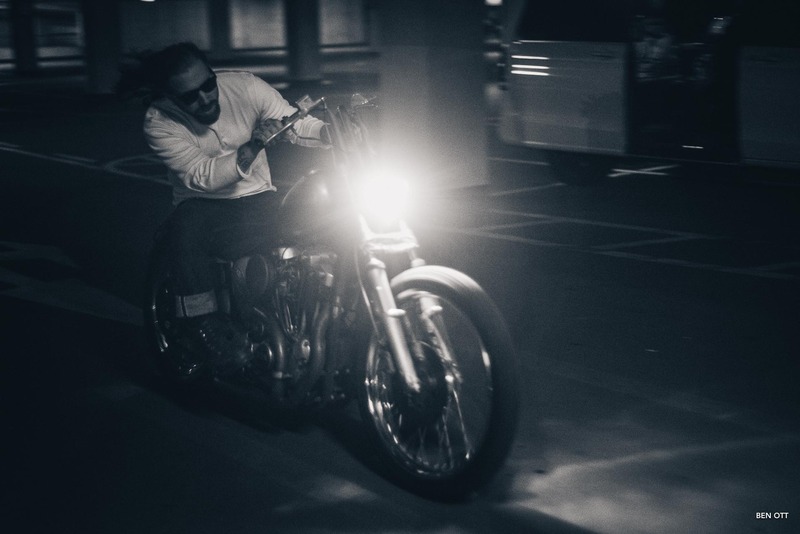 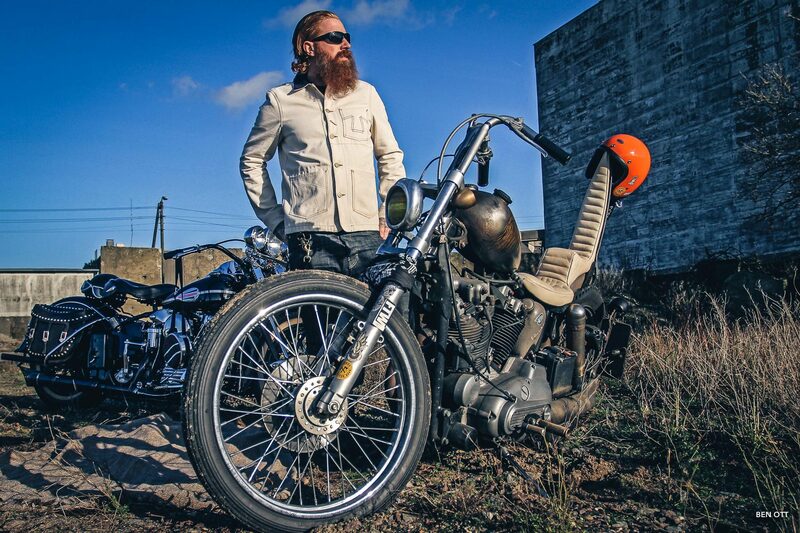 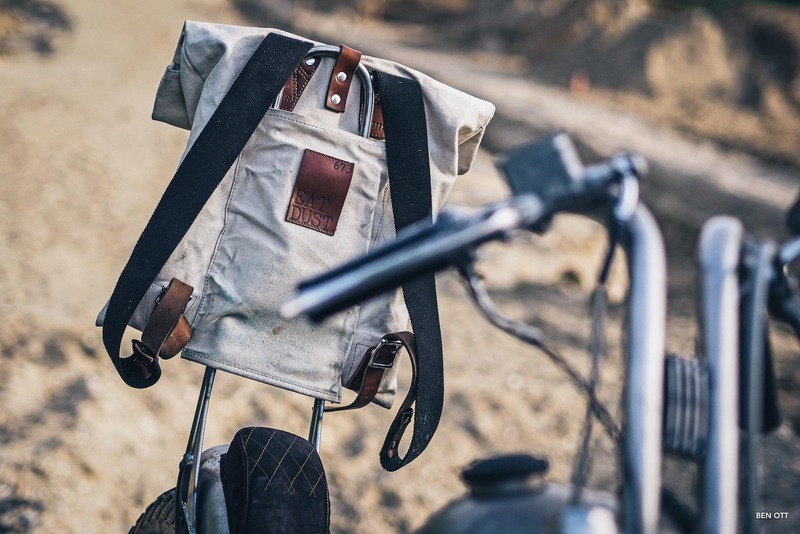 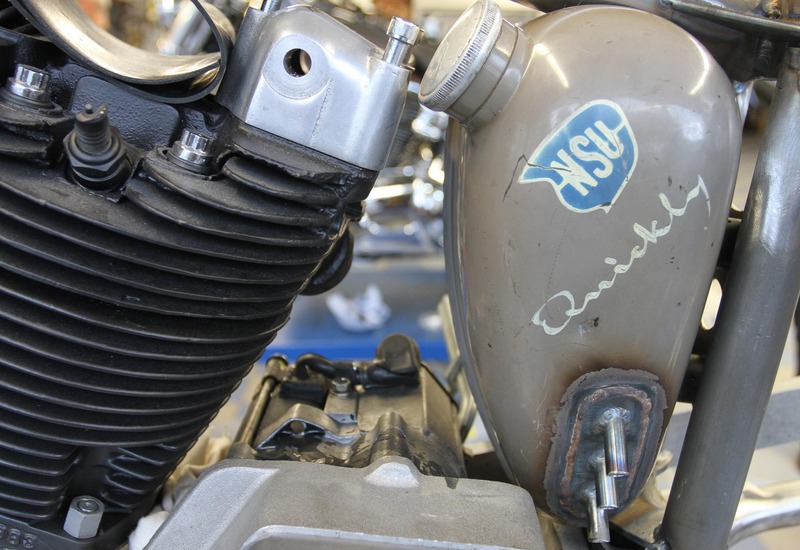 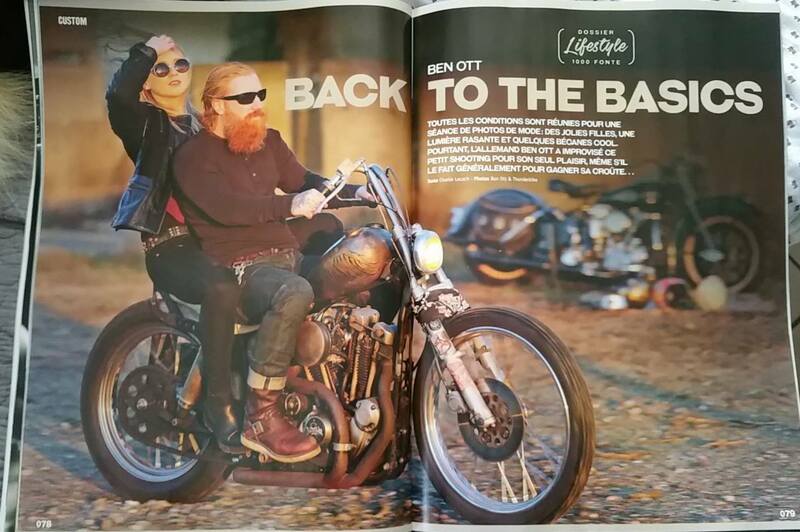 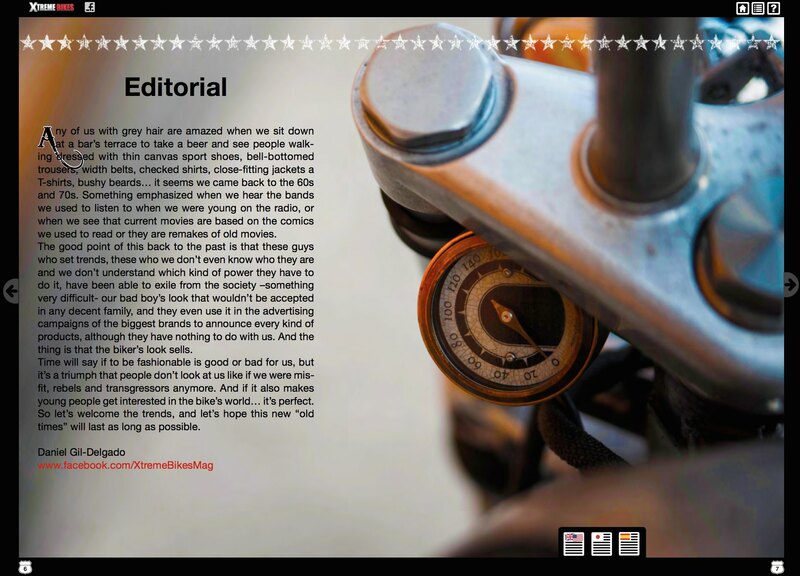 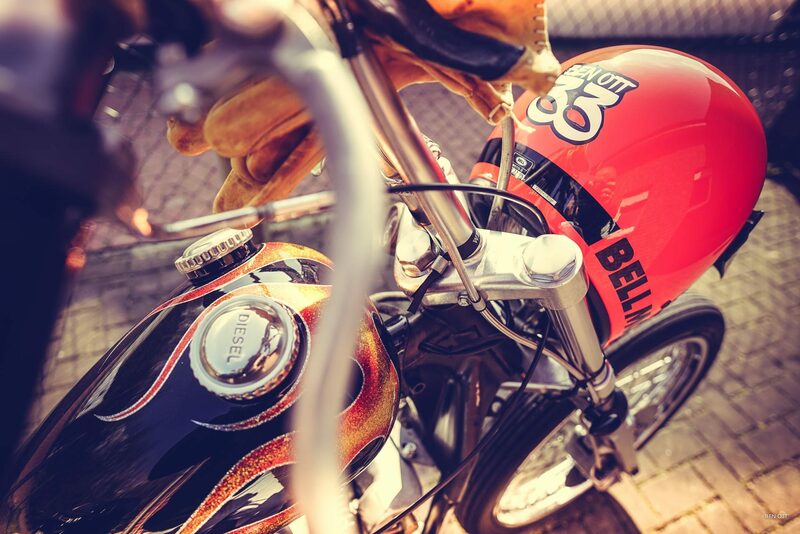 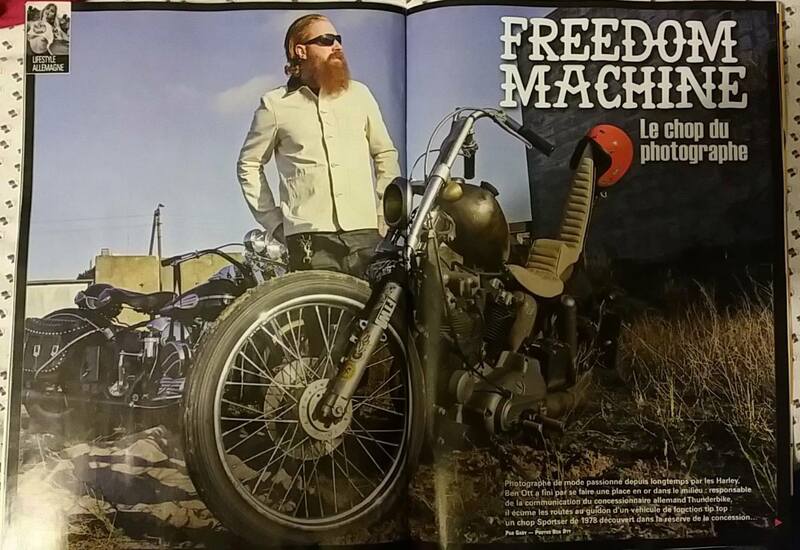 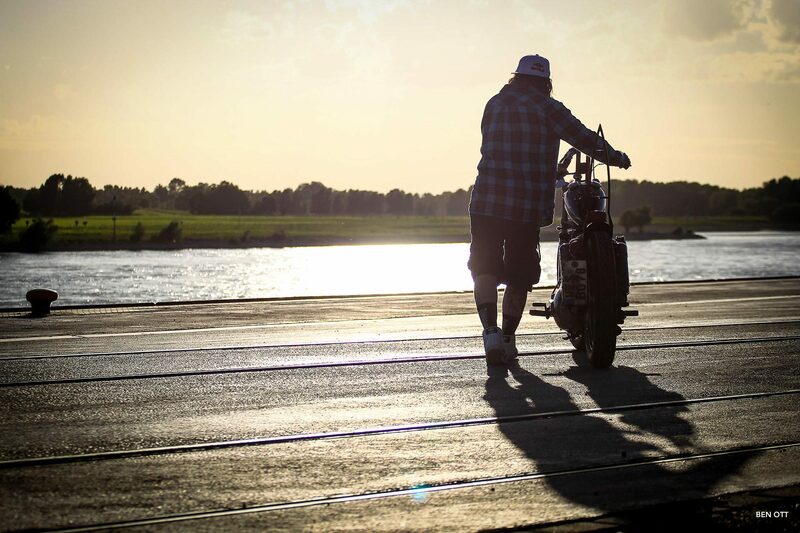 From now on, ben ott has the choice between his new bike and a rebuilded Harley 48. 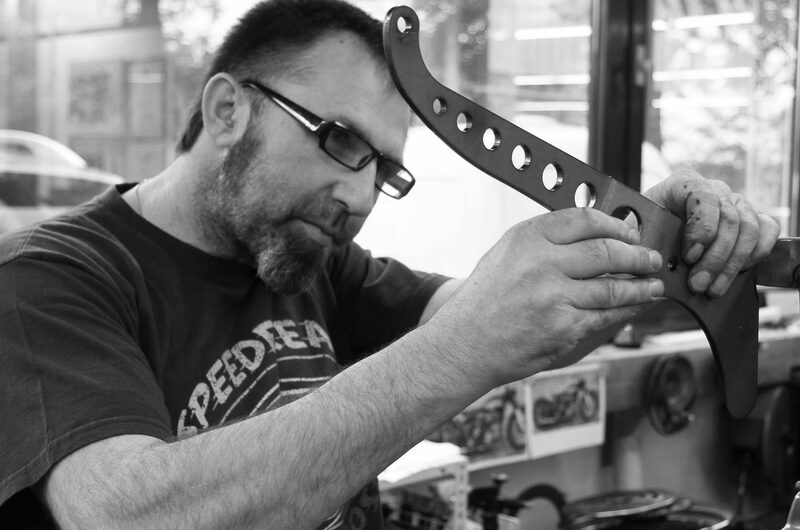 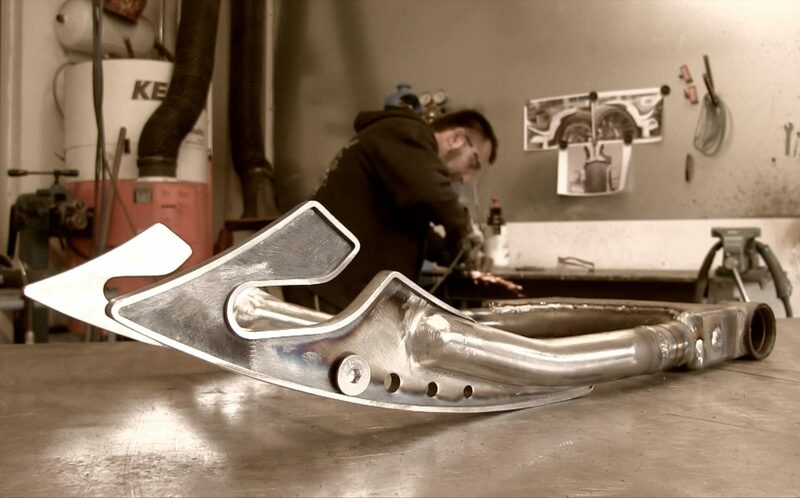 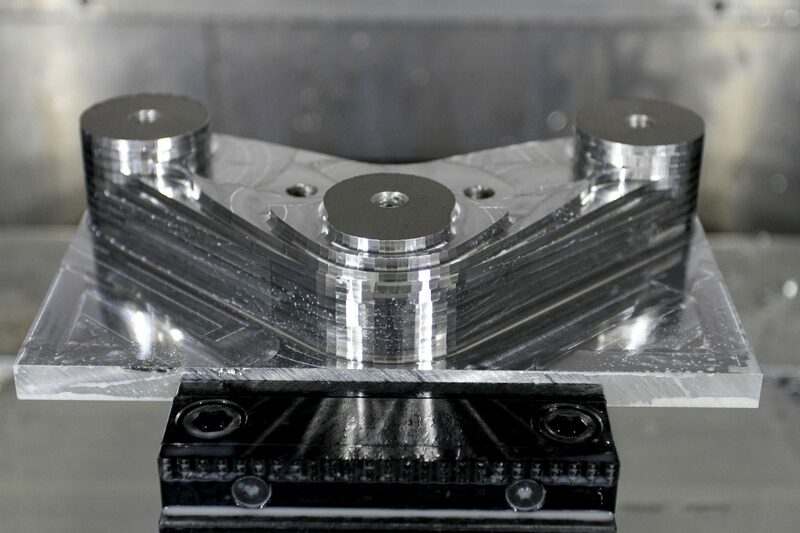 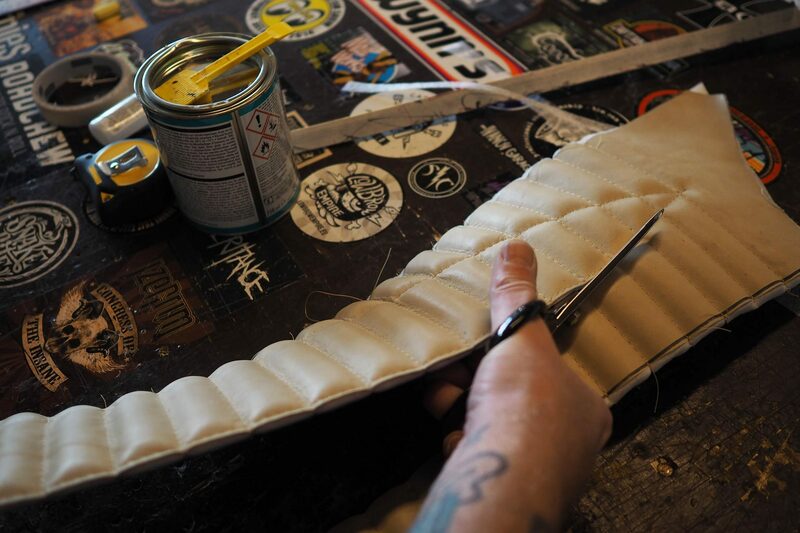 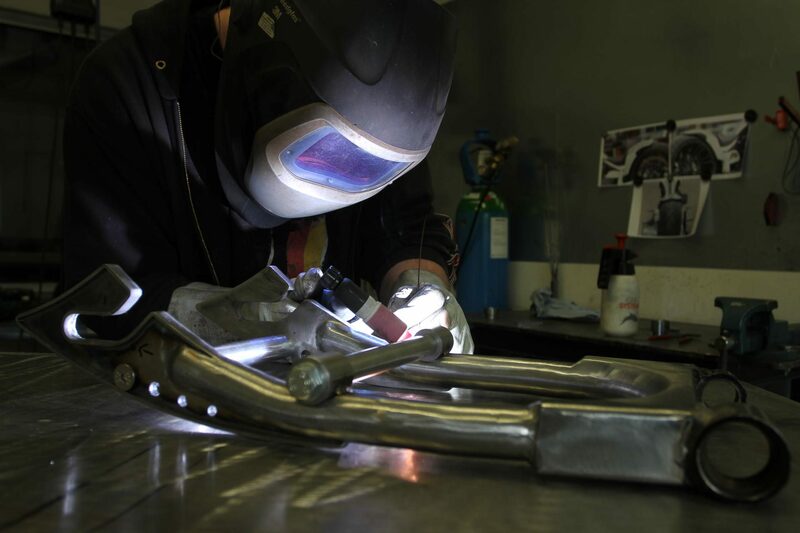 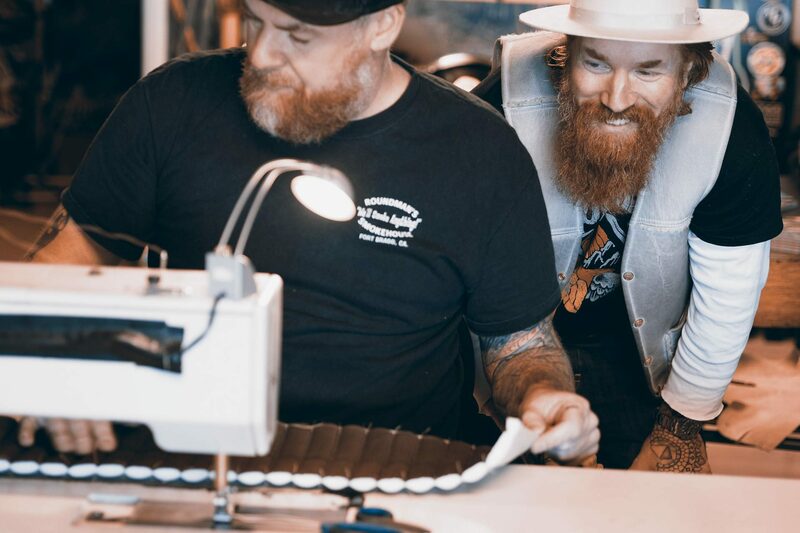 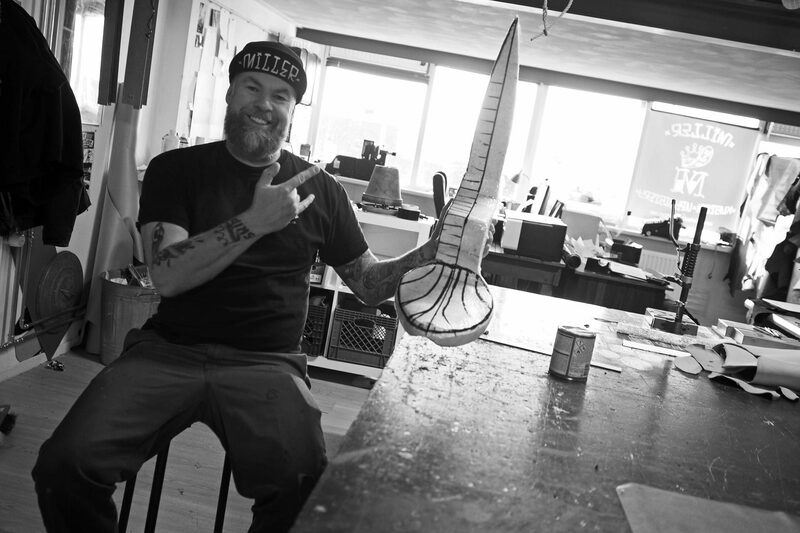 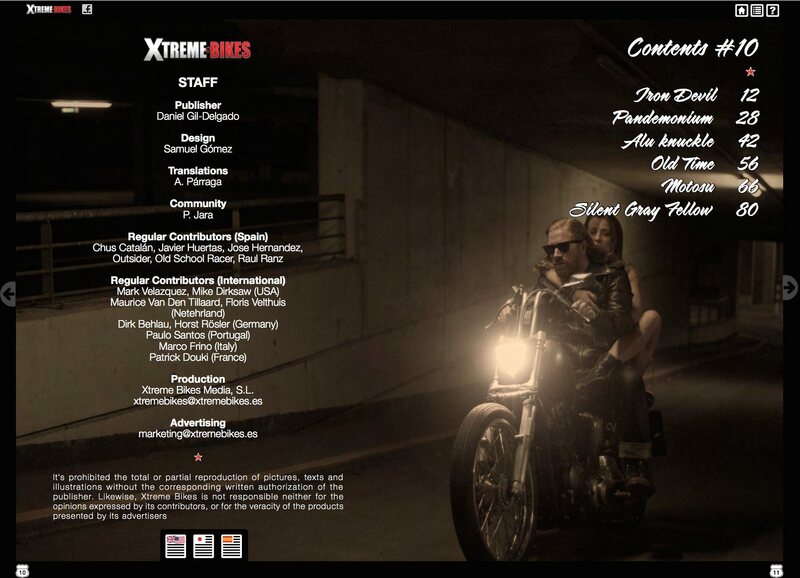 Of course, Ben did not miss the opportunity to record a making of film for his own custom bike. 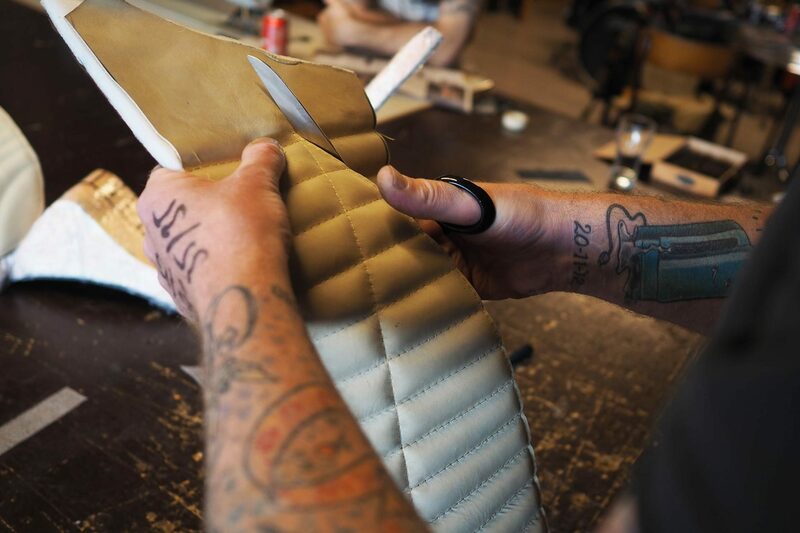 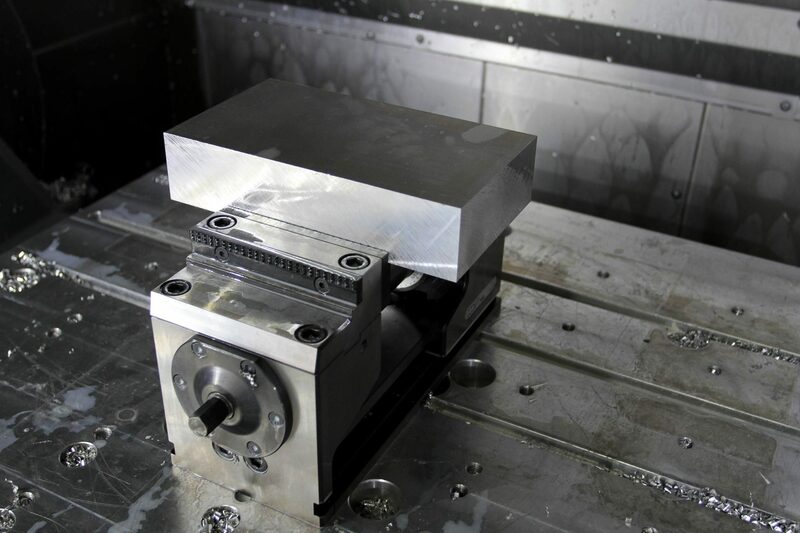 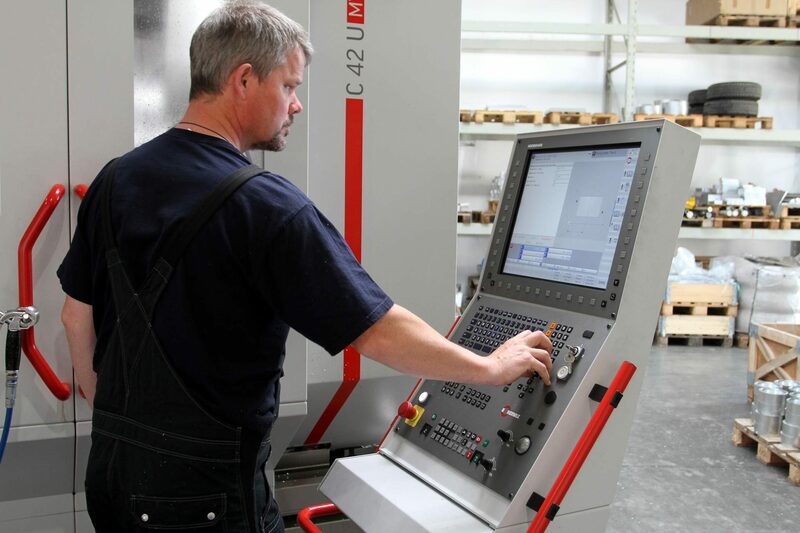 See for yourself and look over the shoulder of our team during the making of!